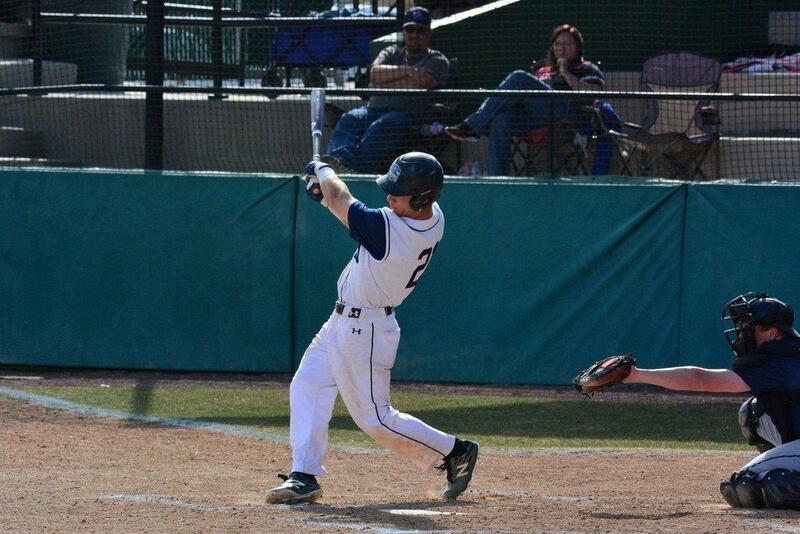 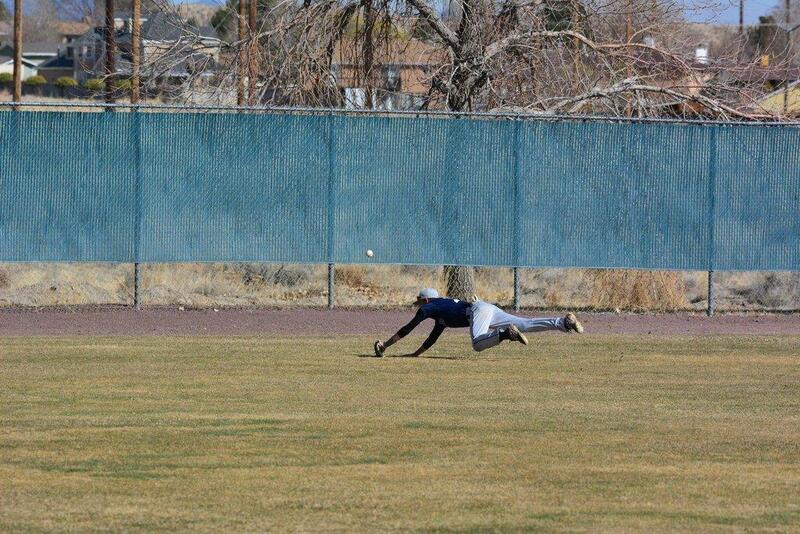 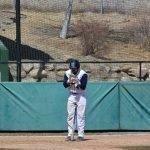 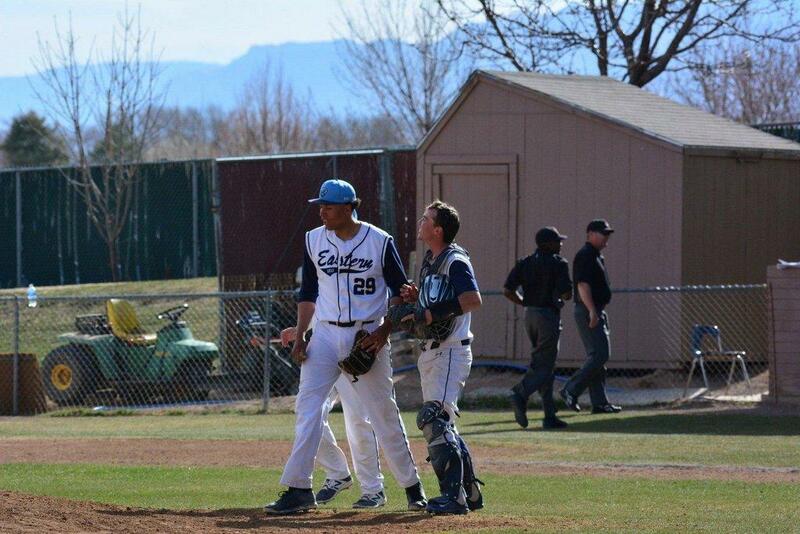 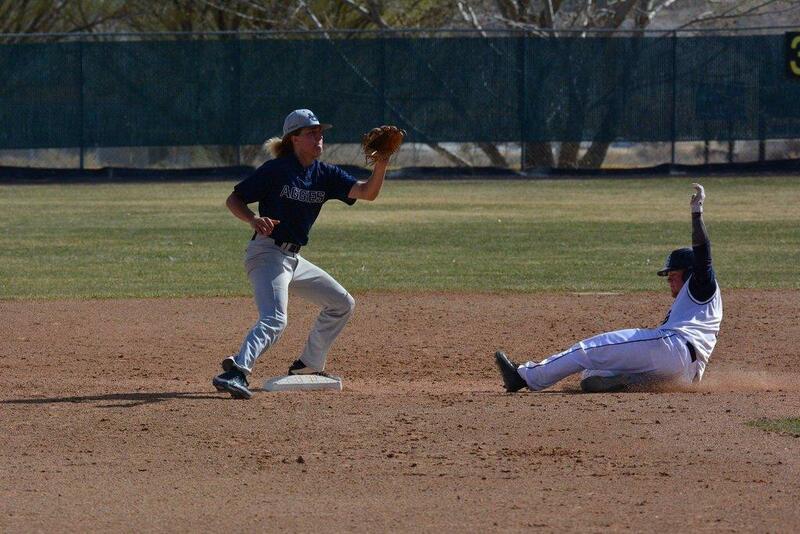 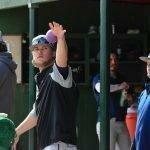 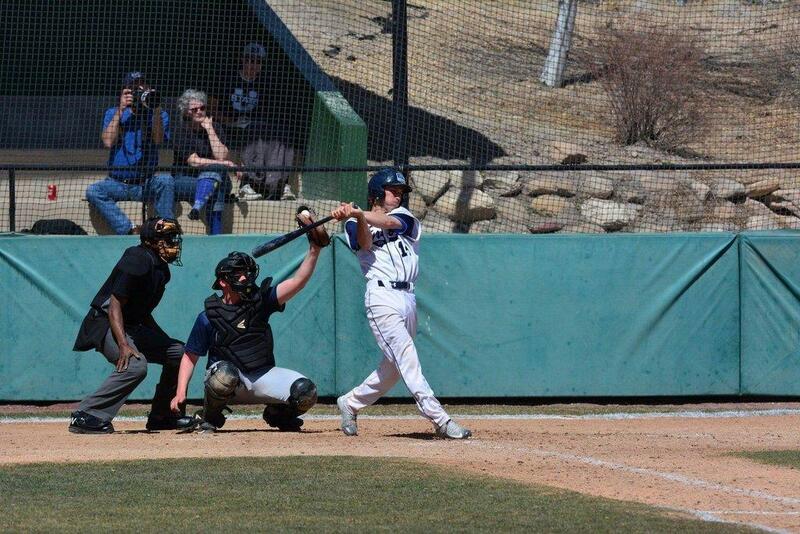 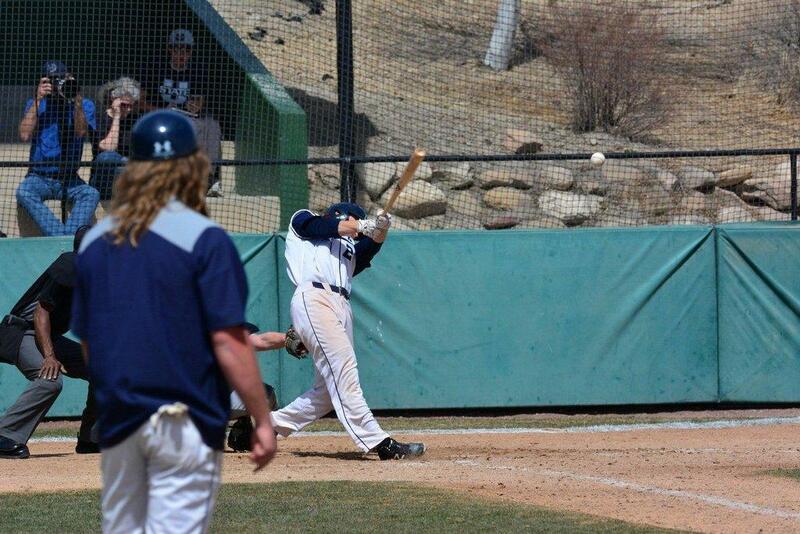 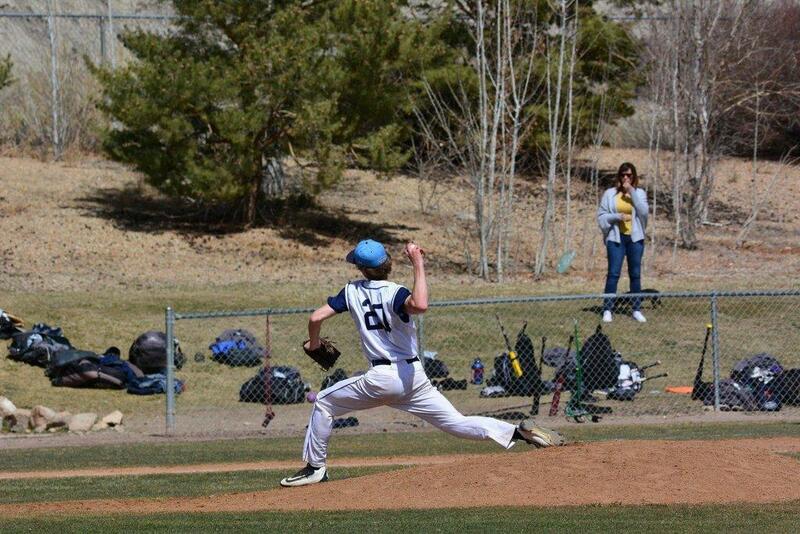 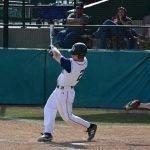 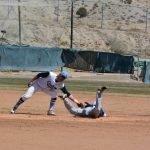 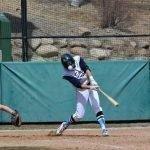 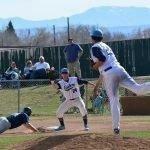 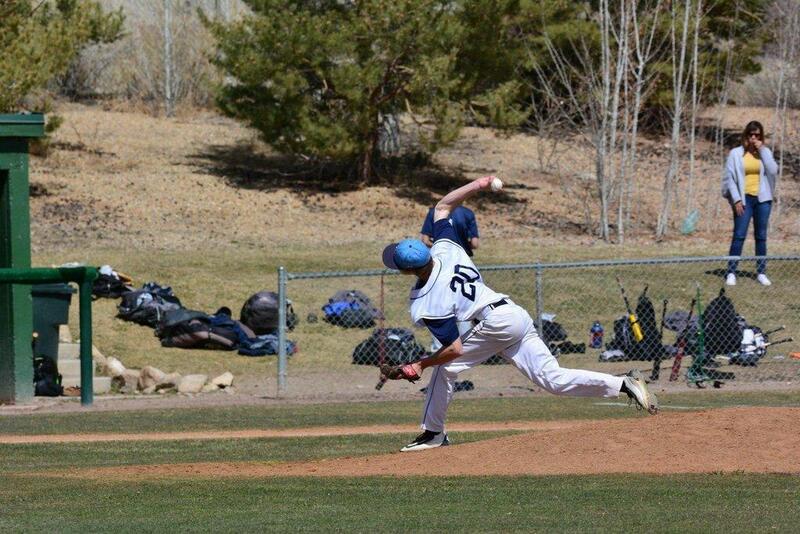 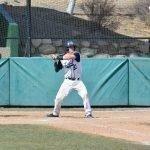 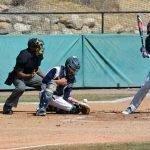 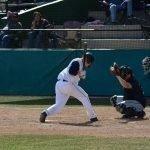 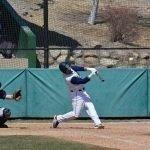 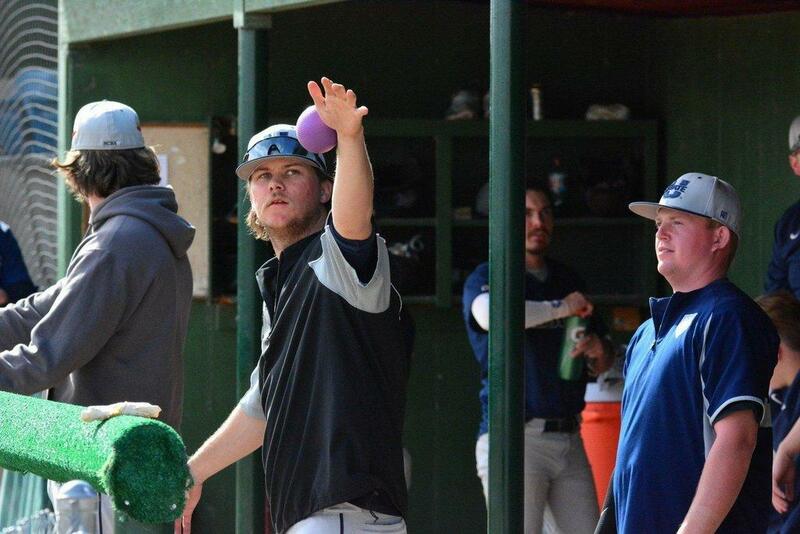 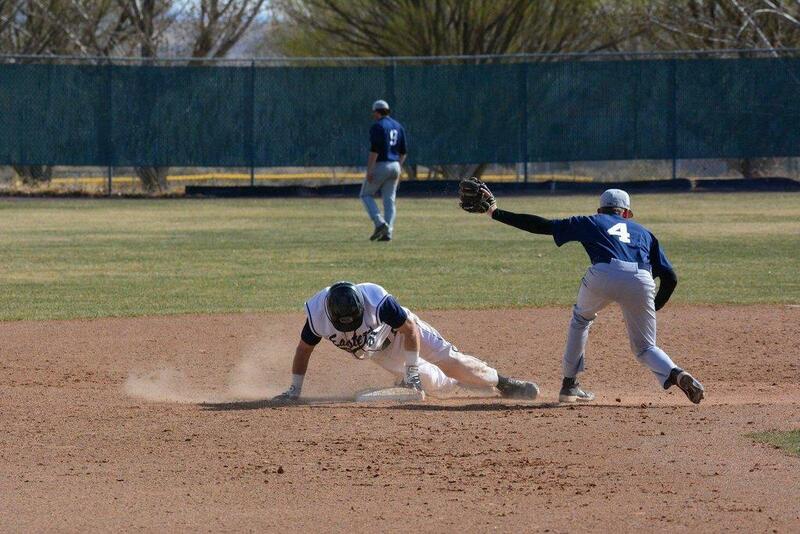 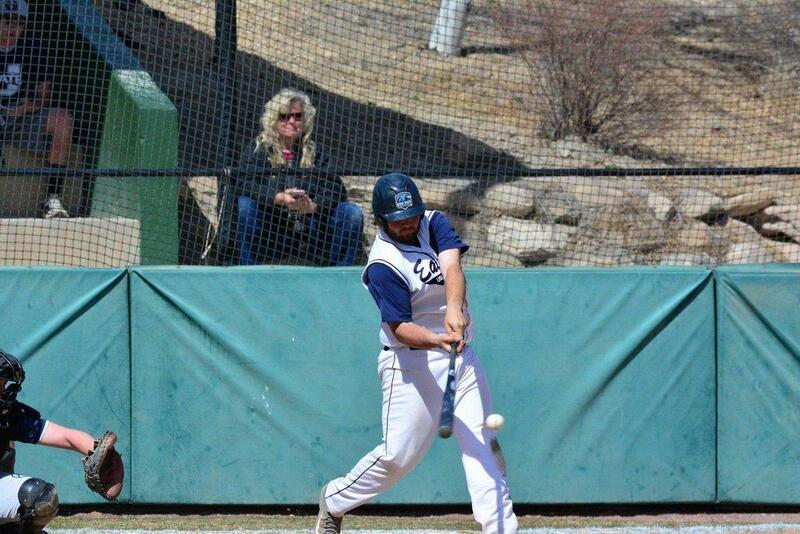 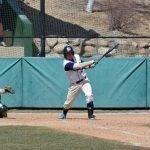 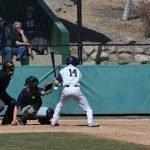 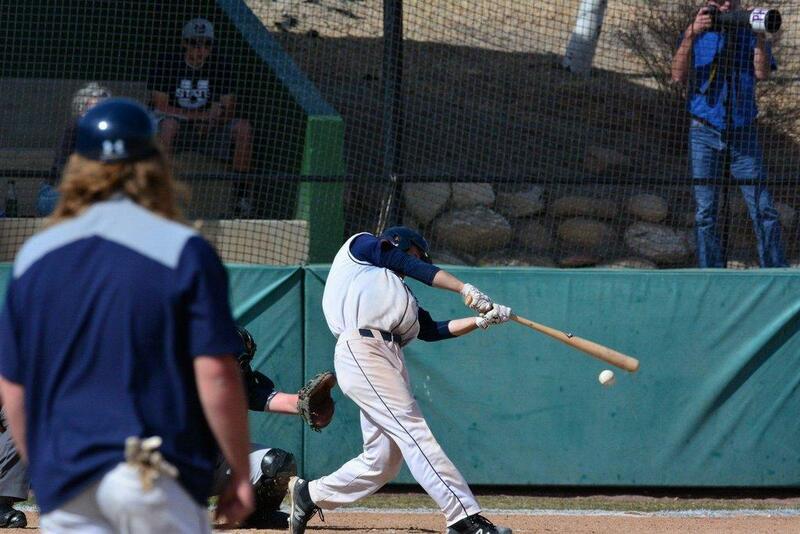 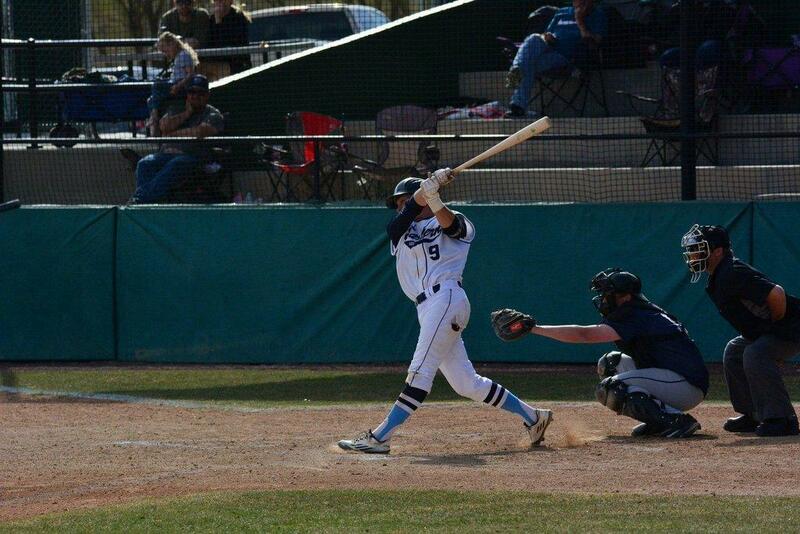 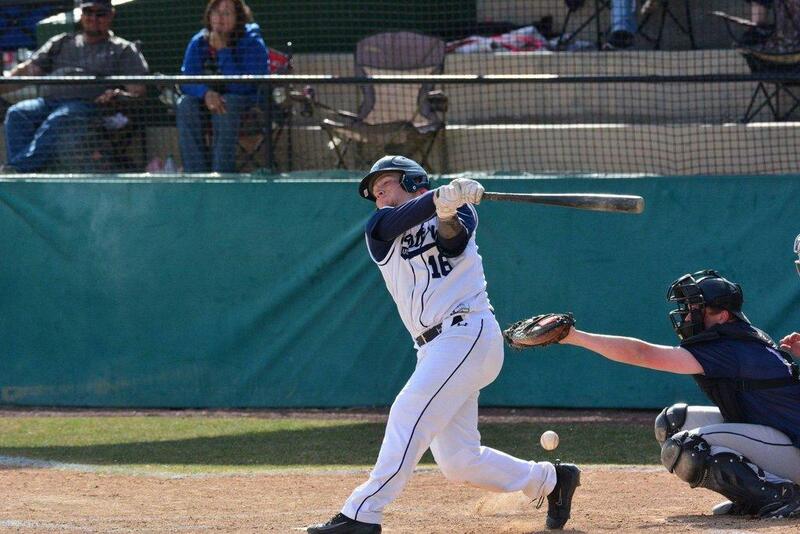 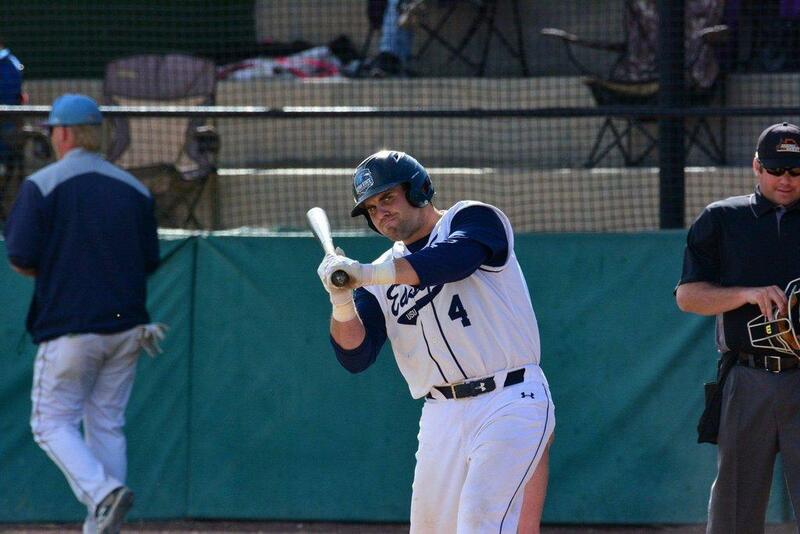 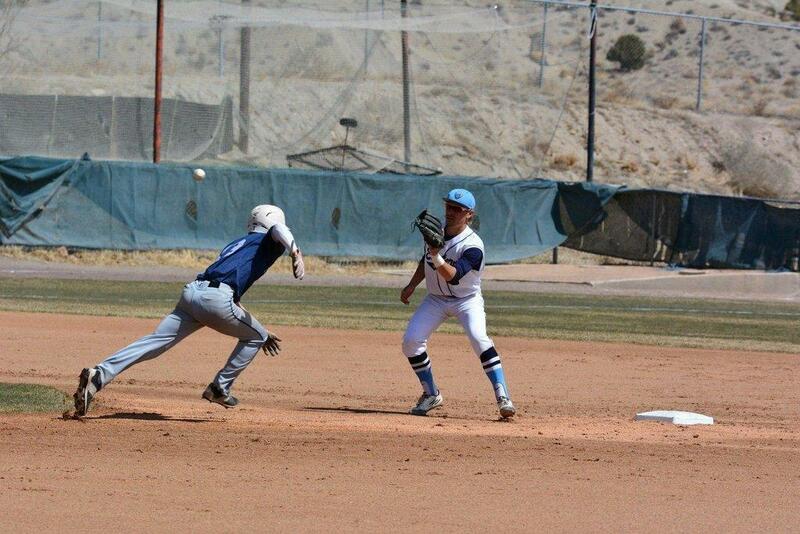 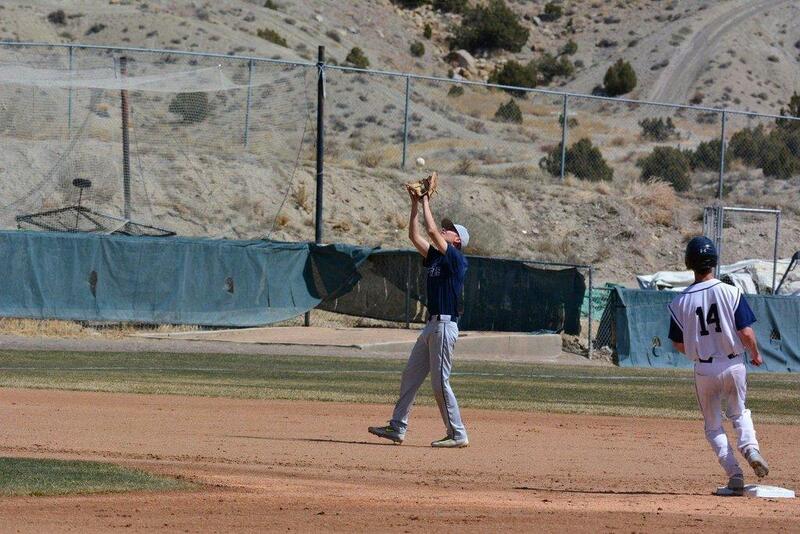 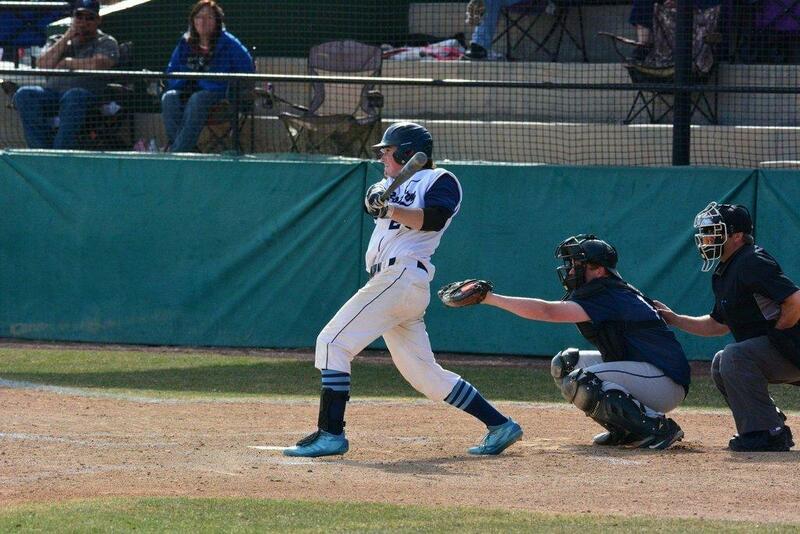 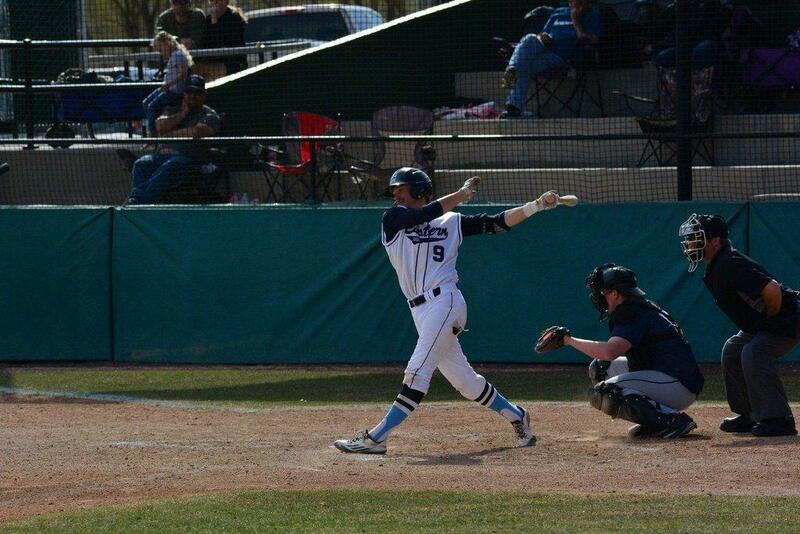 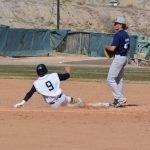 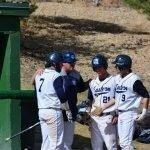 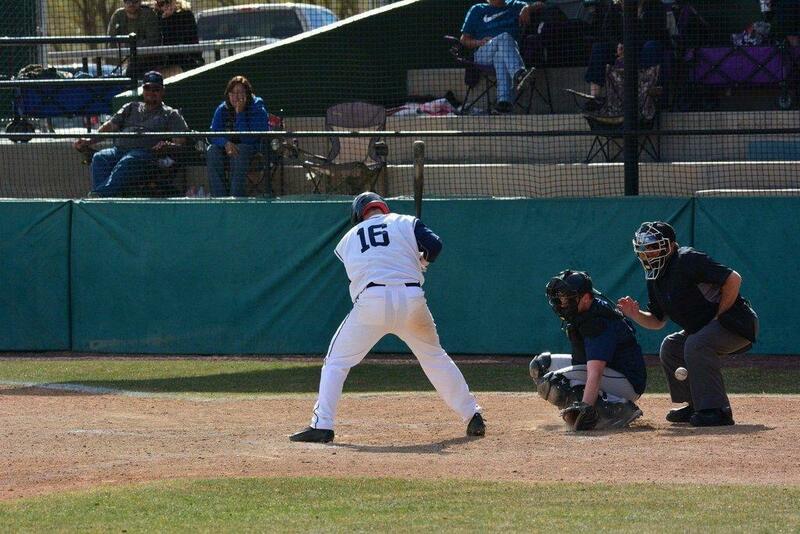 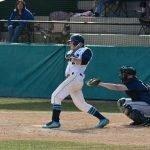 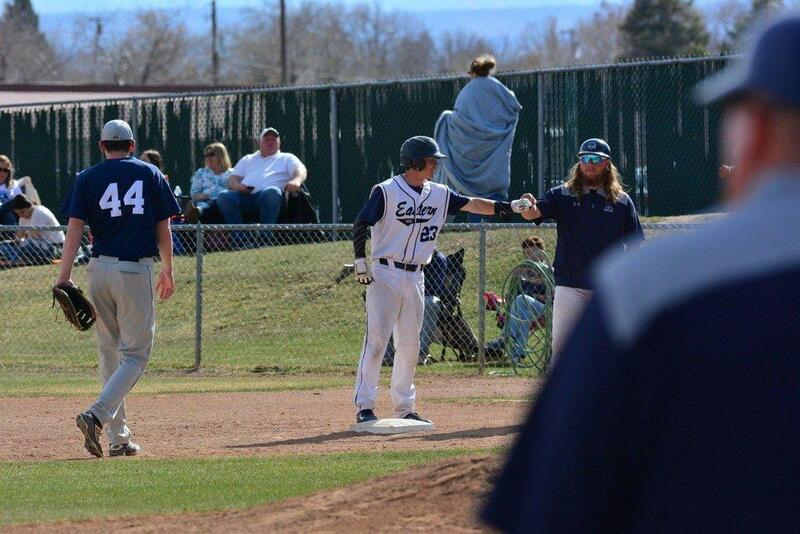 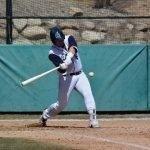 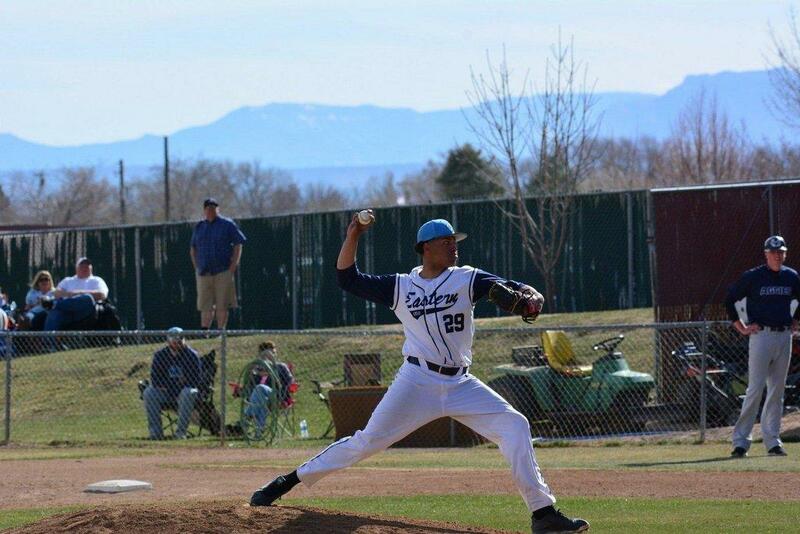 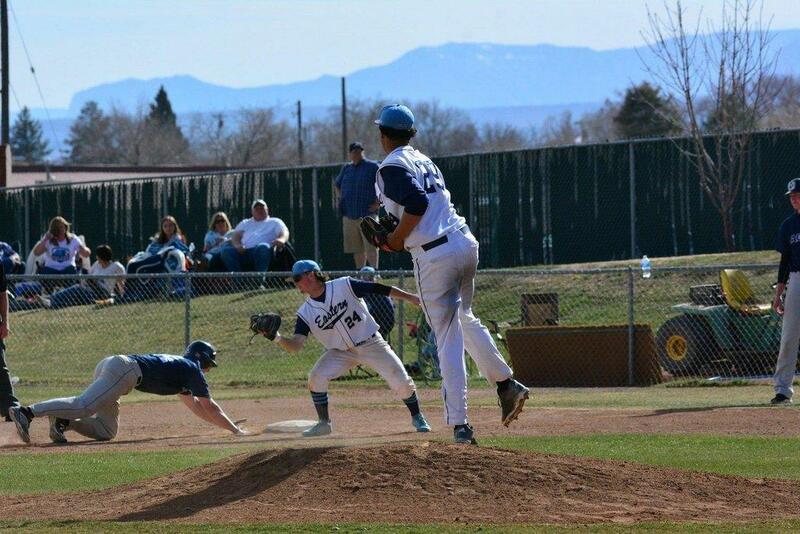 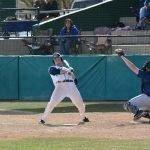 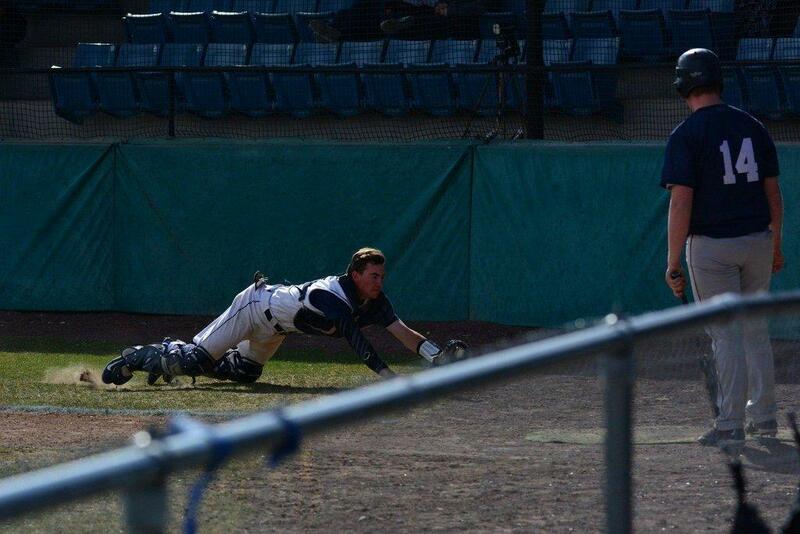 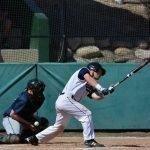 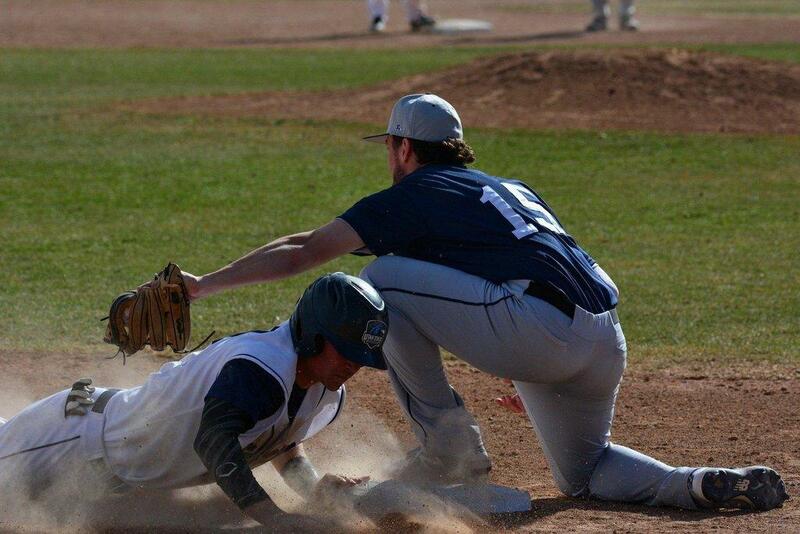 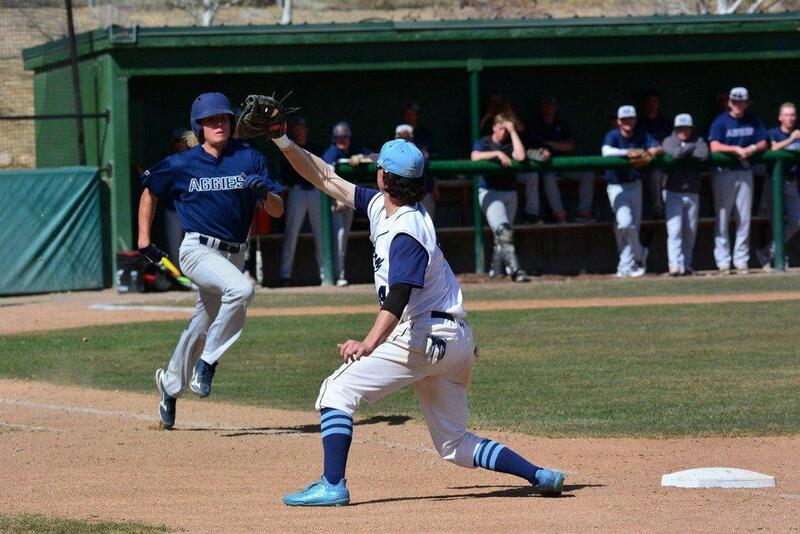 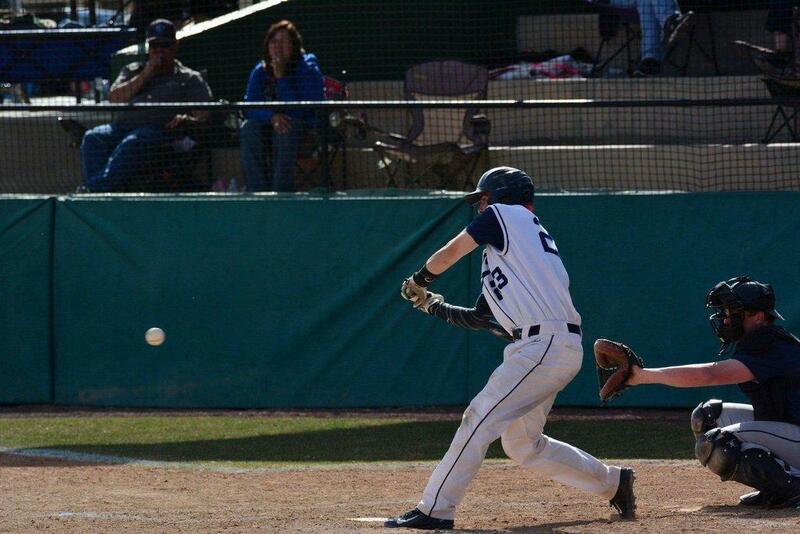 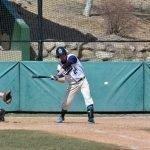 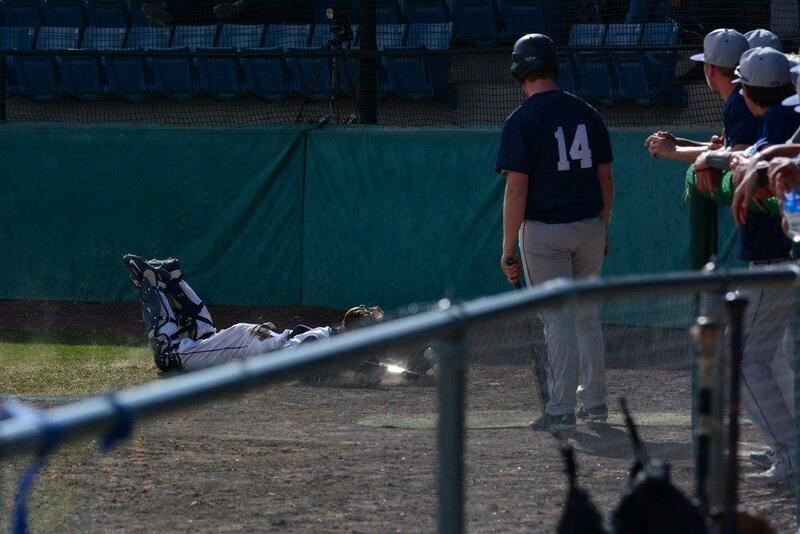 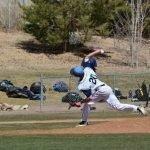 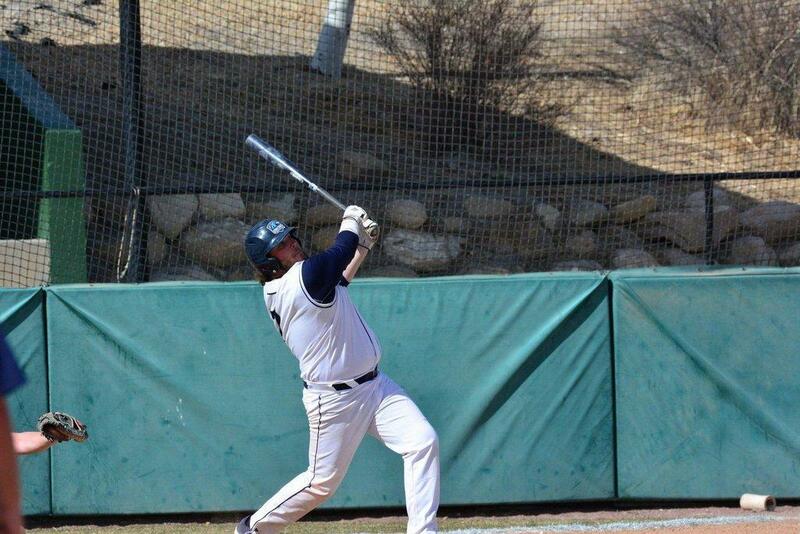 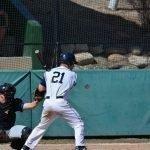 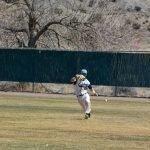 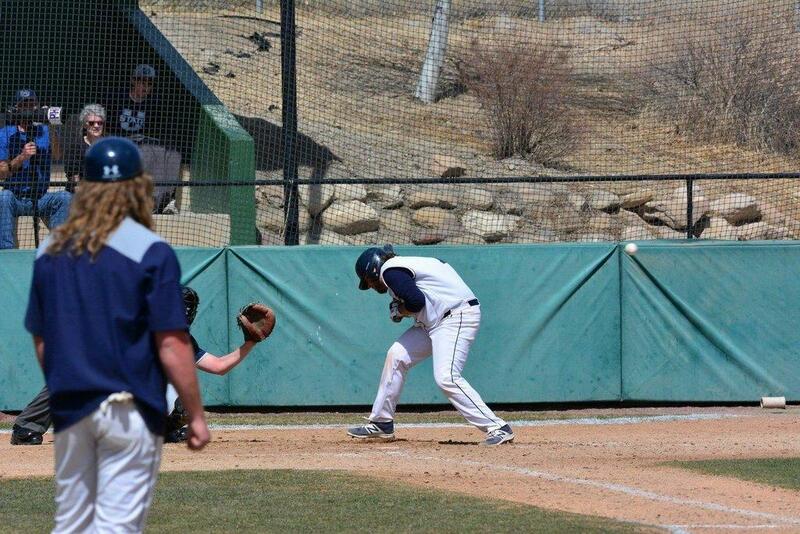 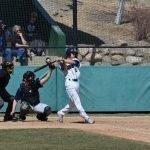 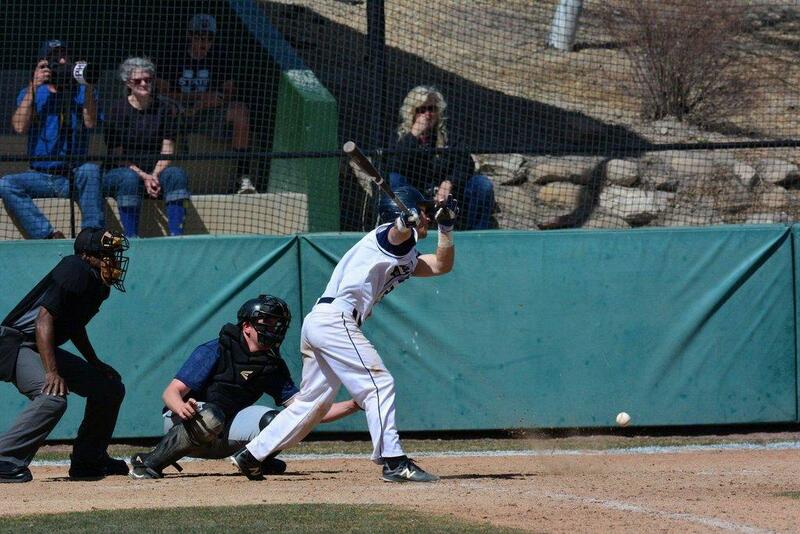 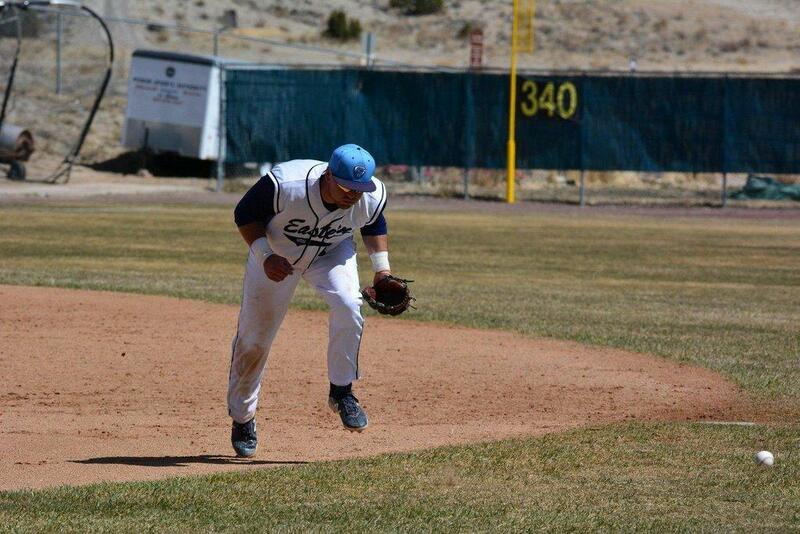 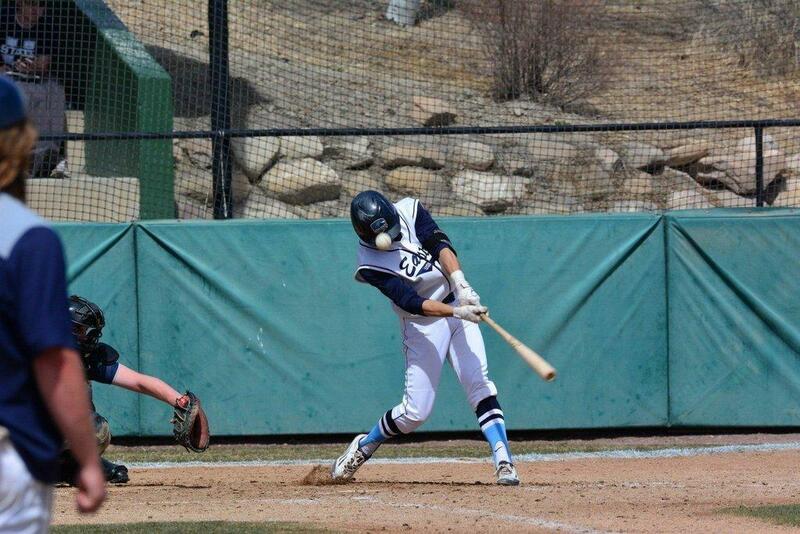 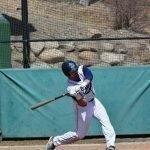 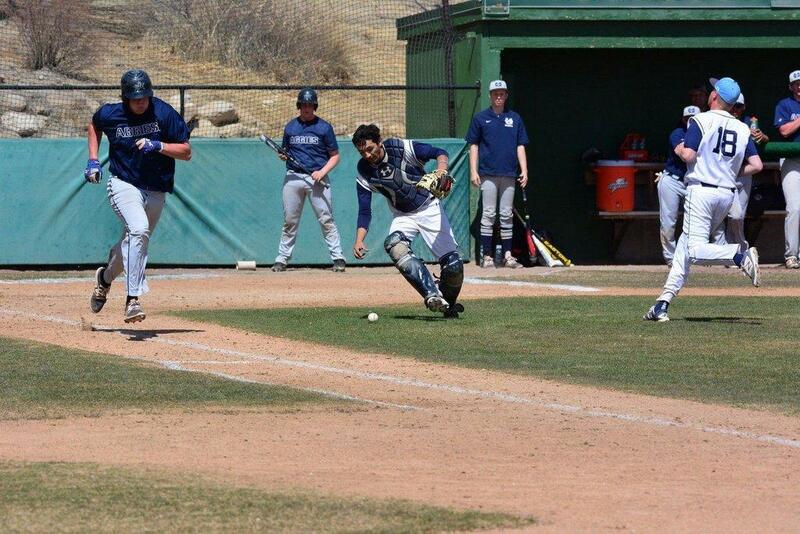 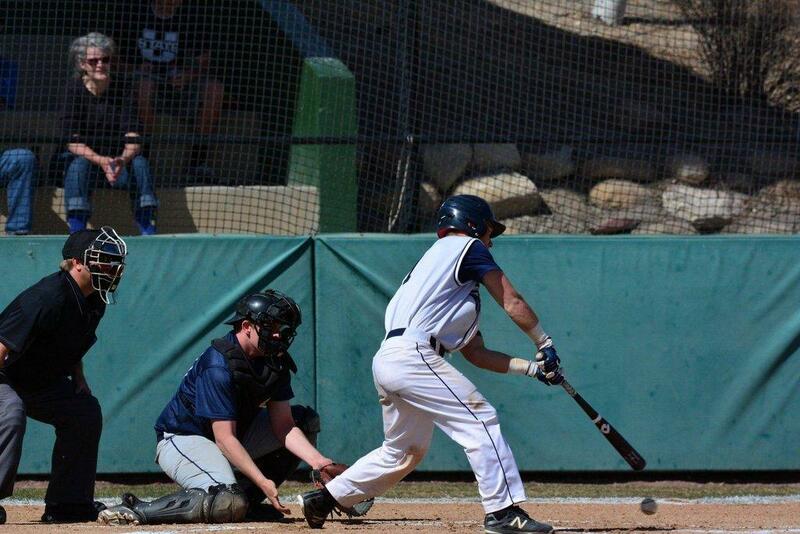 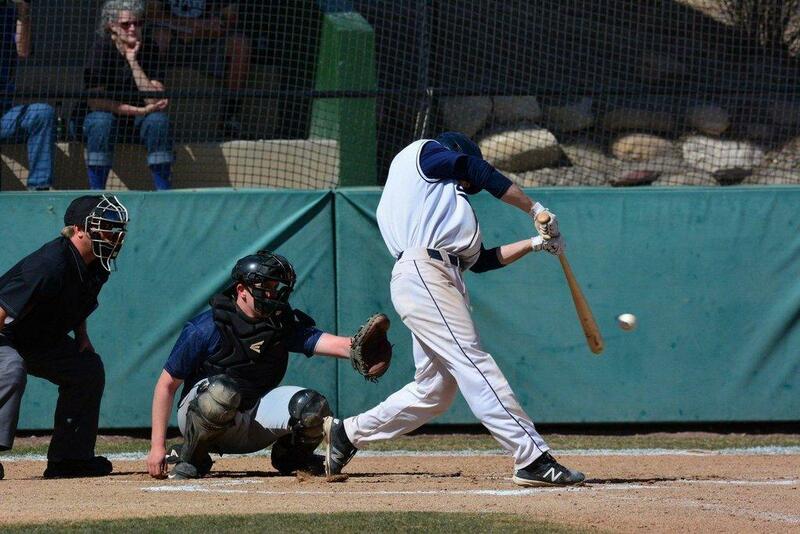 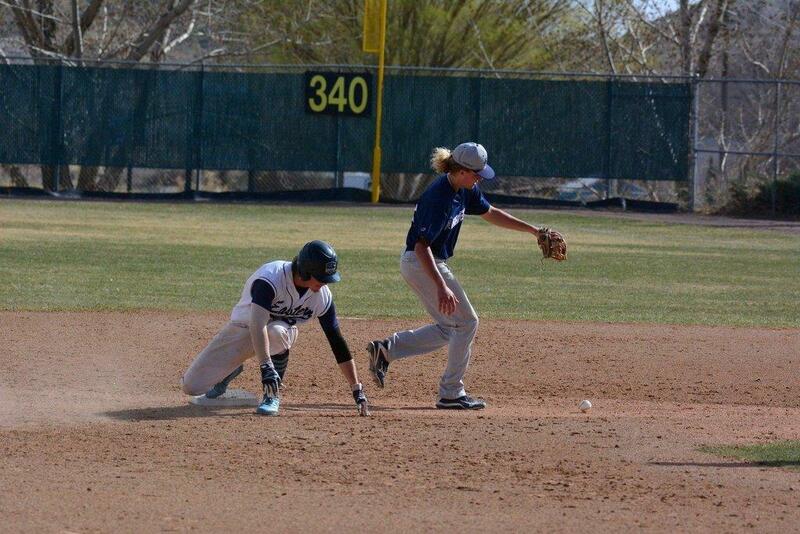 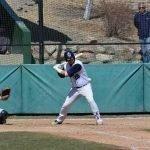 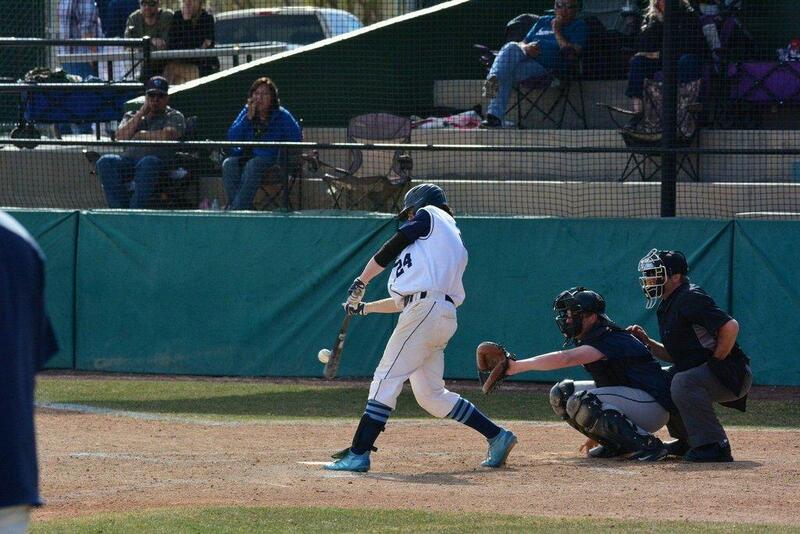 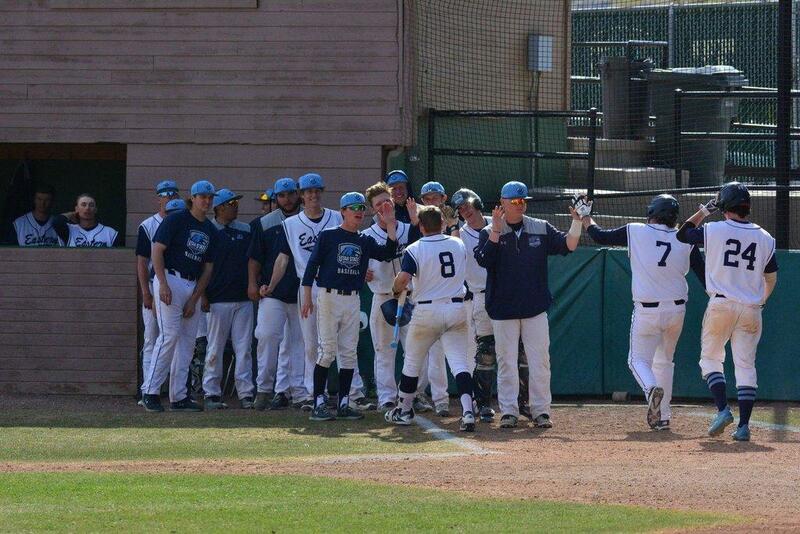 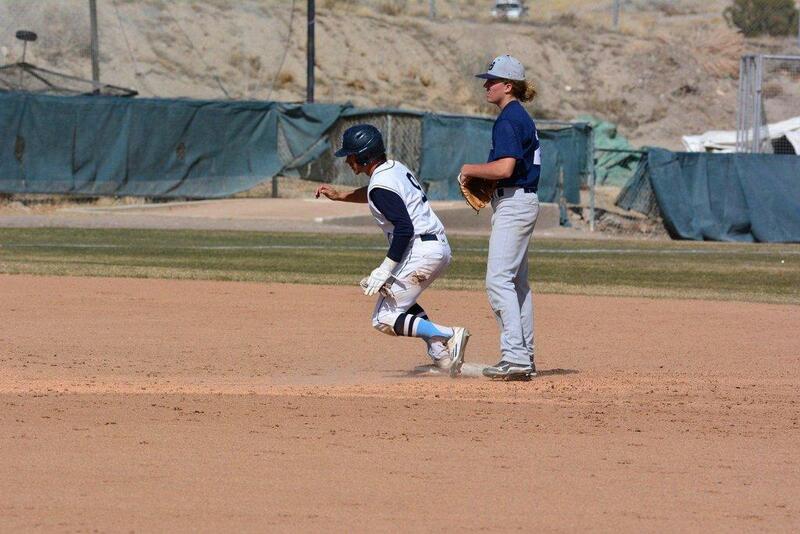 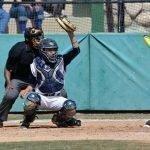 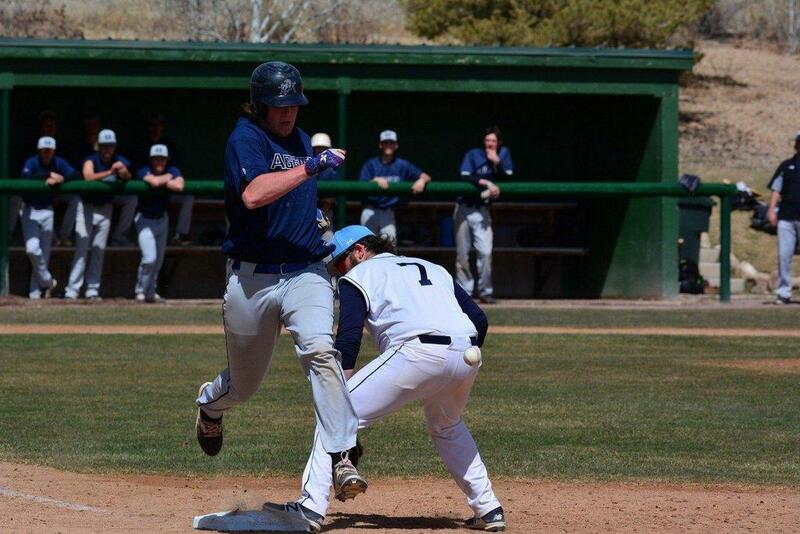 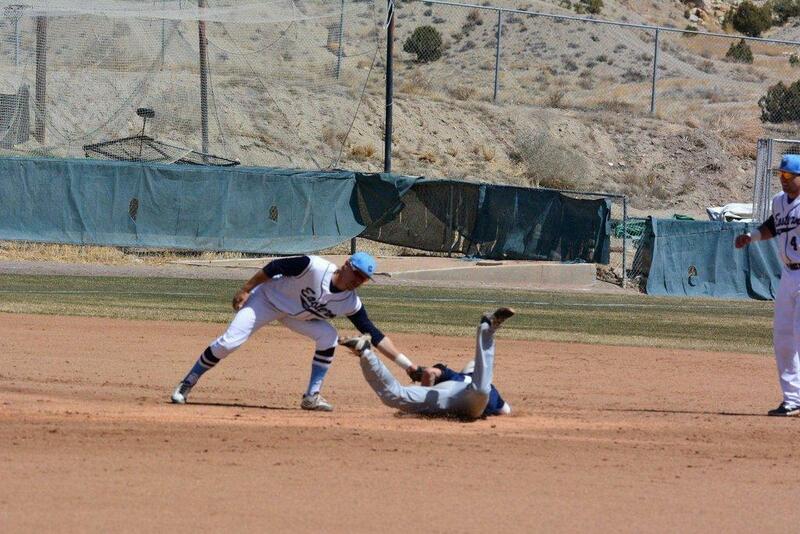 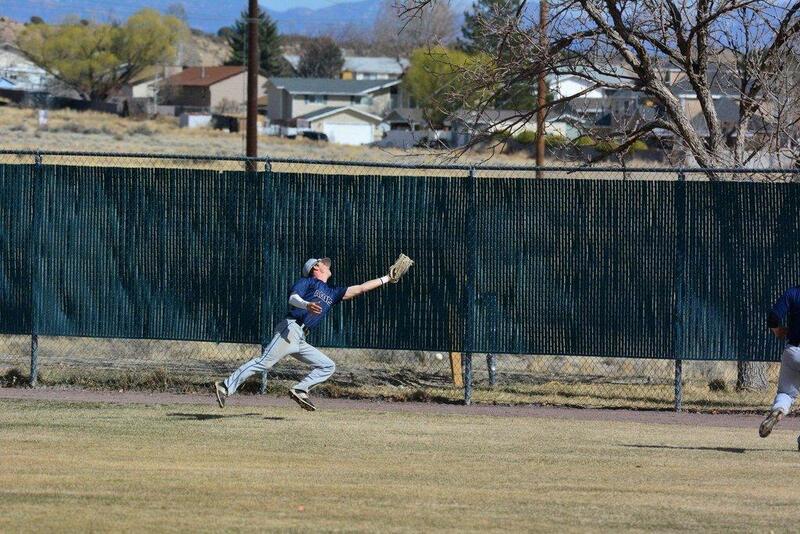 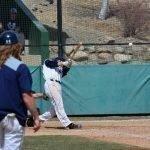 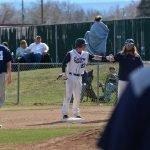 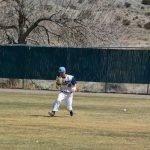 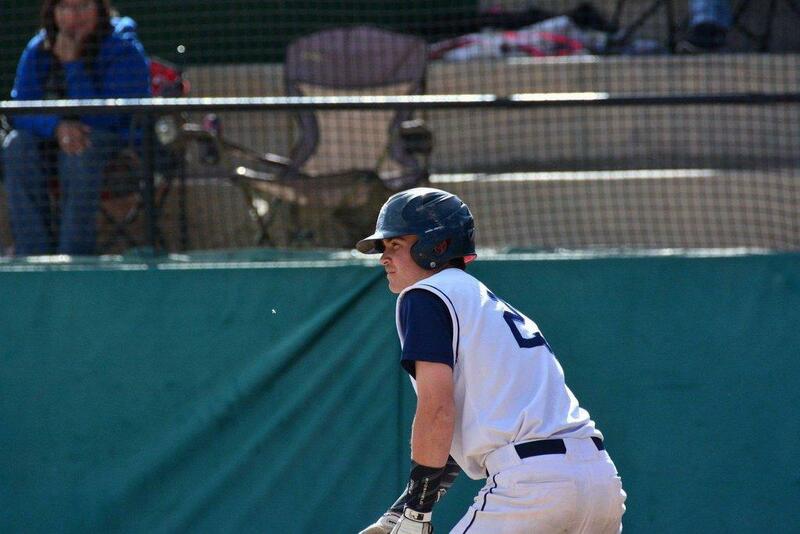 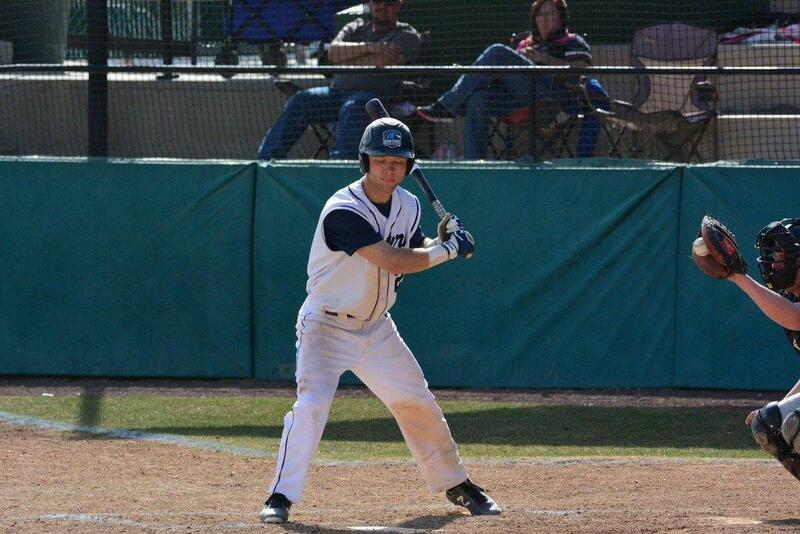 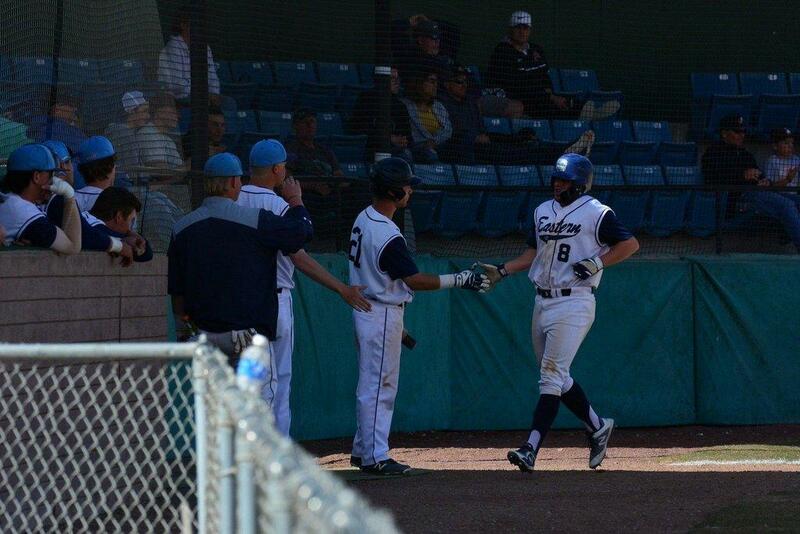 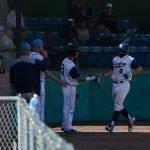 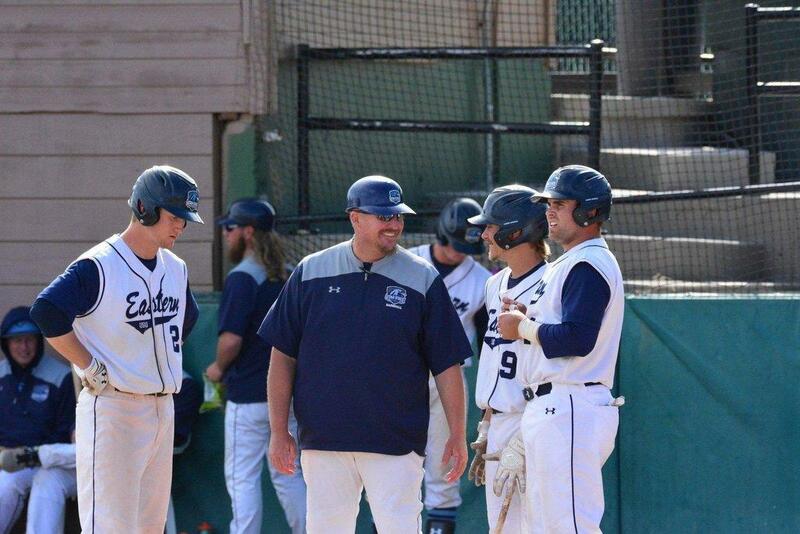 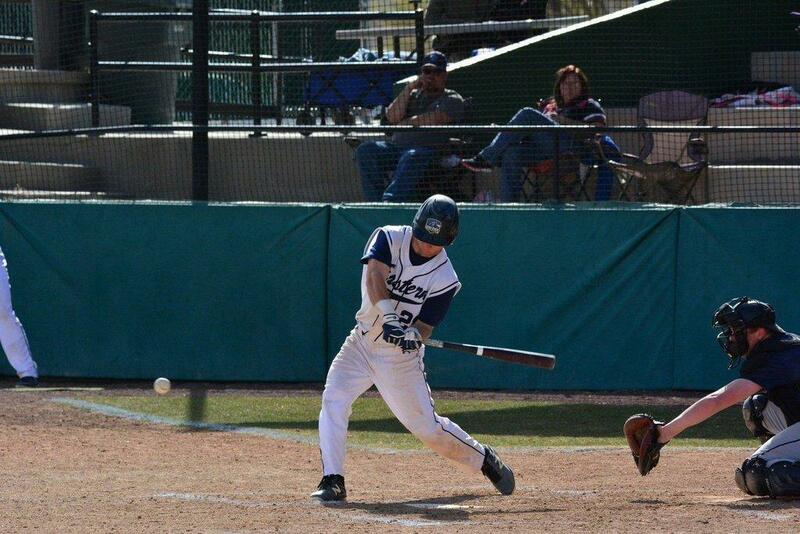 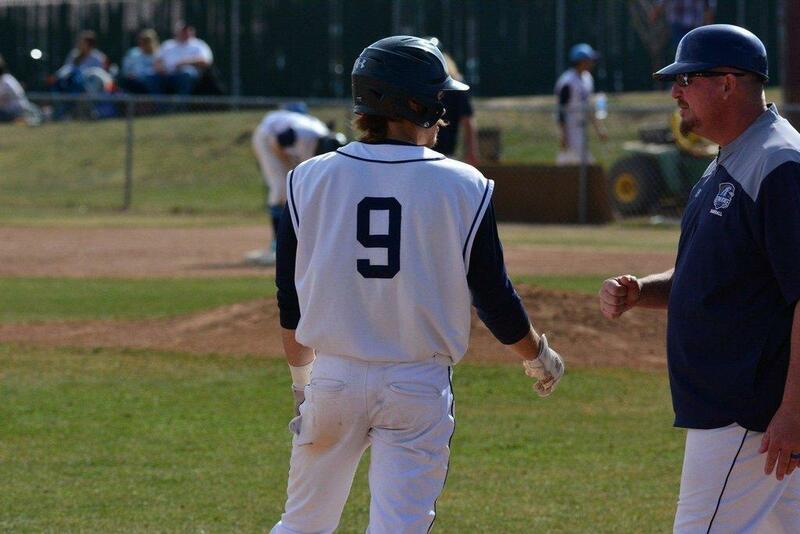 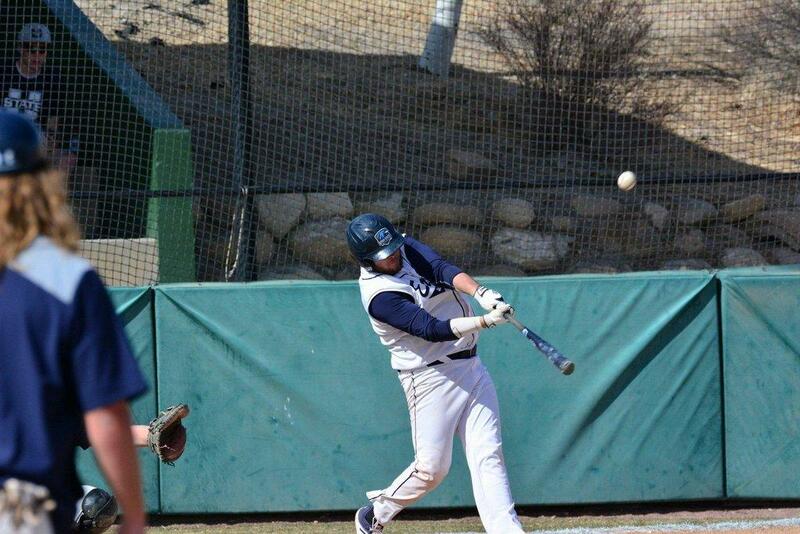 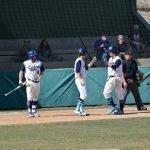 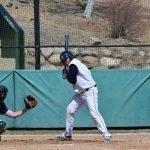 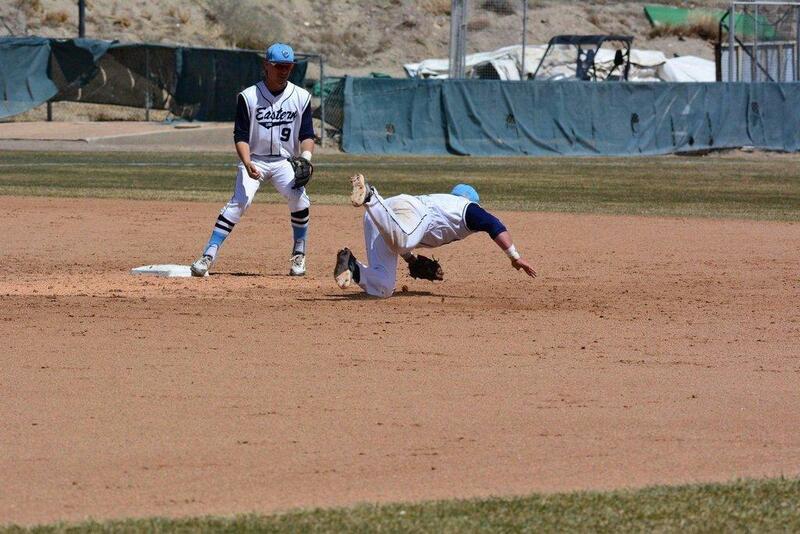 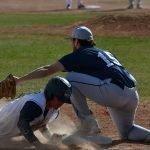 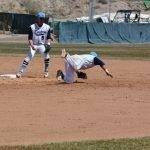 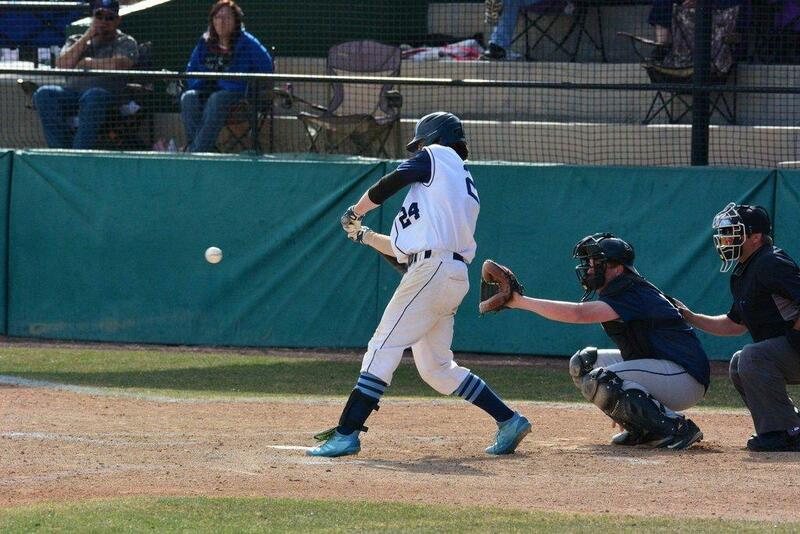 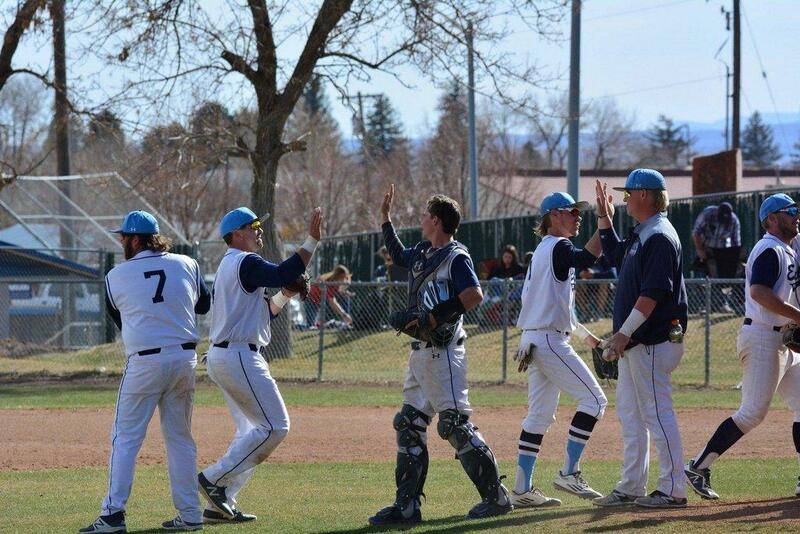 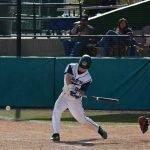 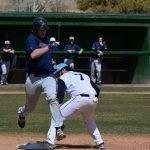 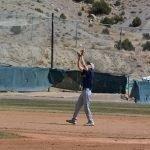 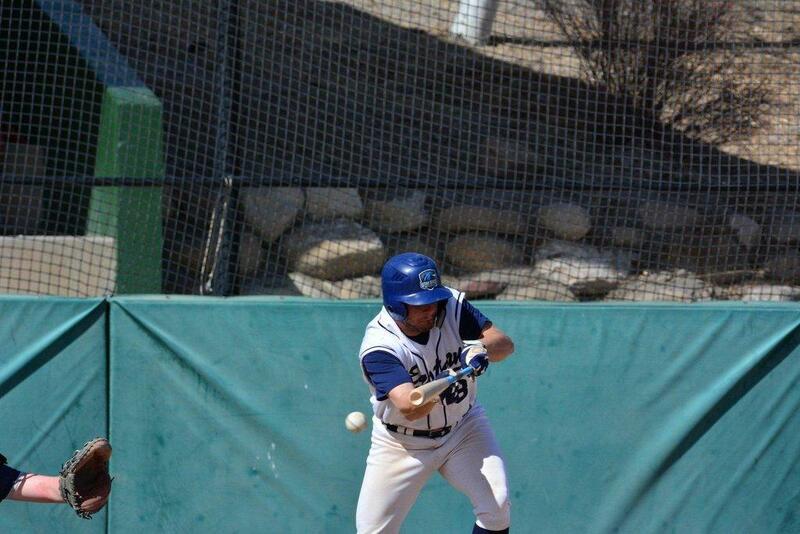 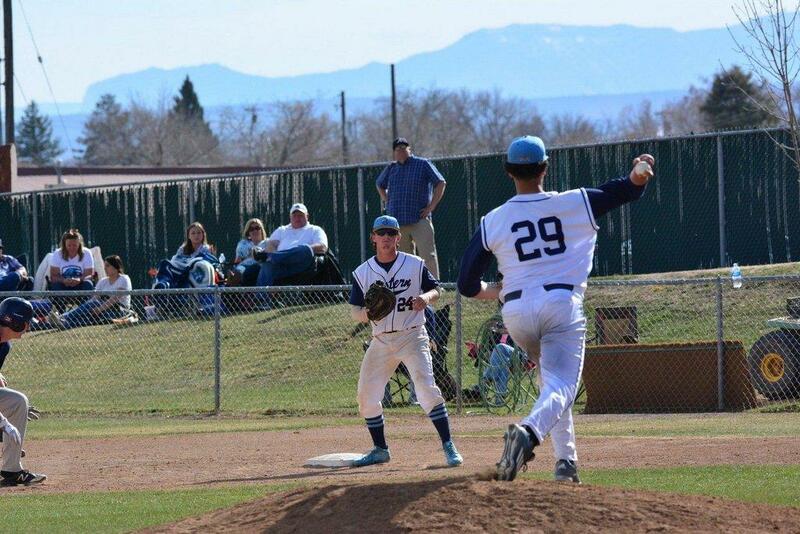 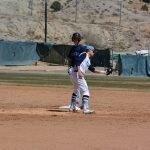 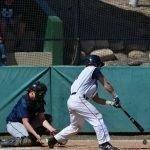 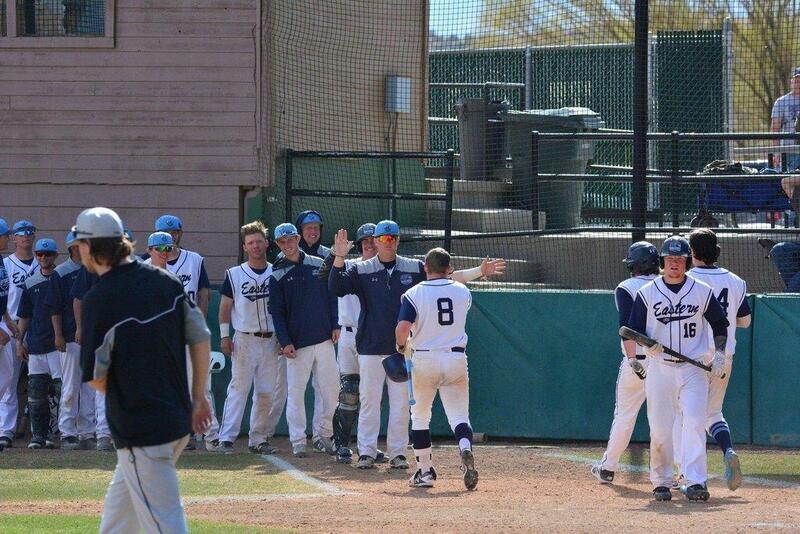 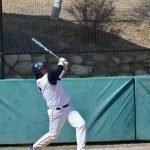 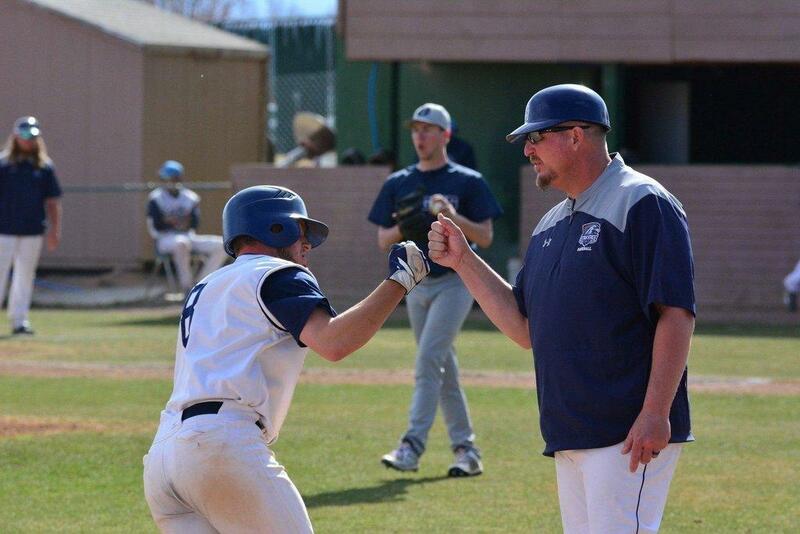 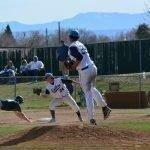 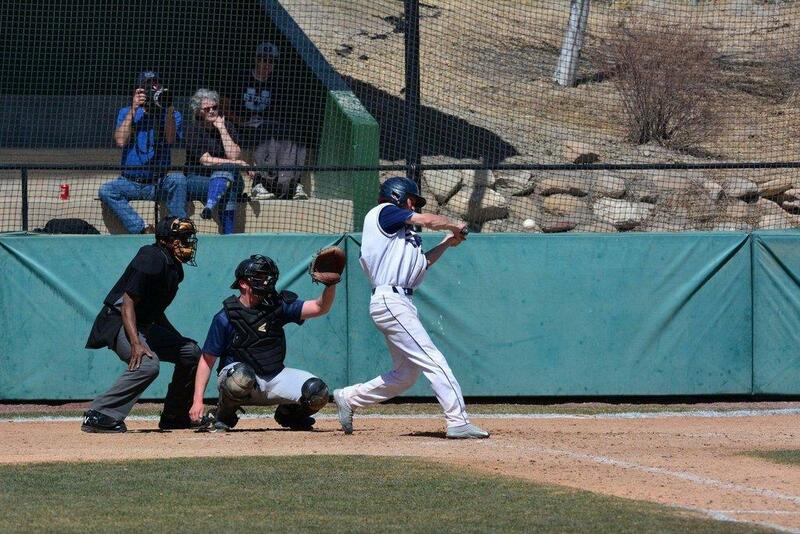 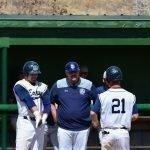 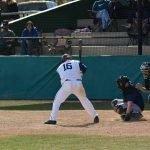 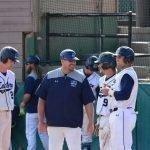 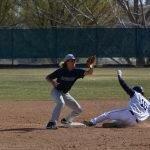 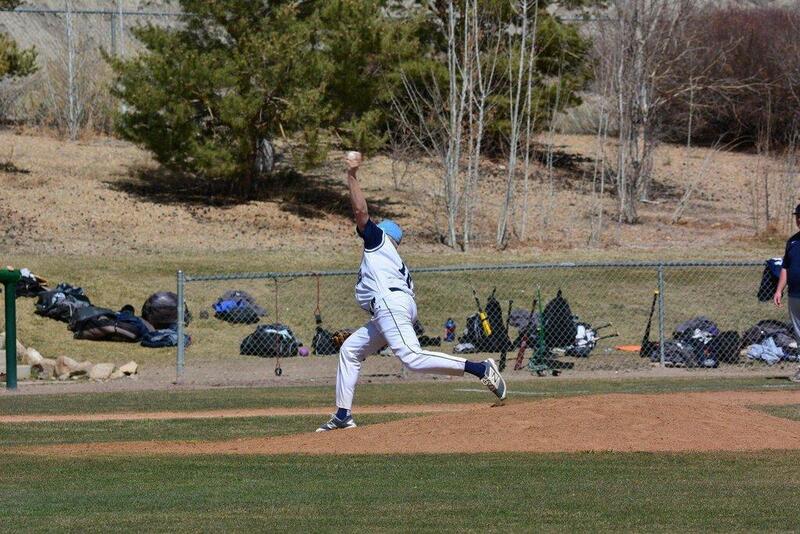 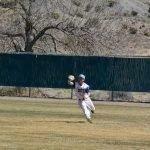 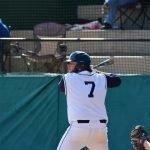 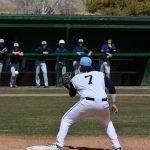 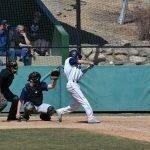 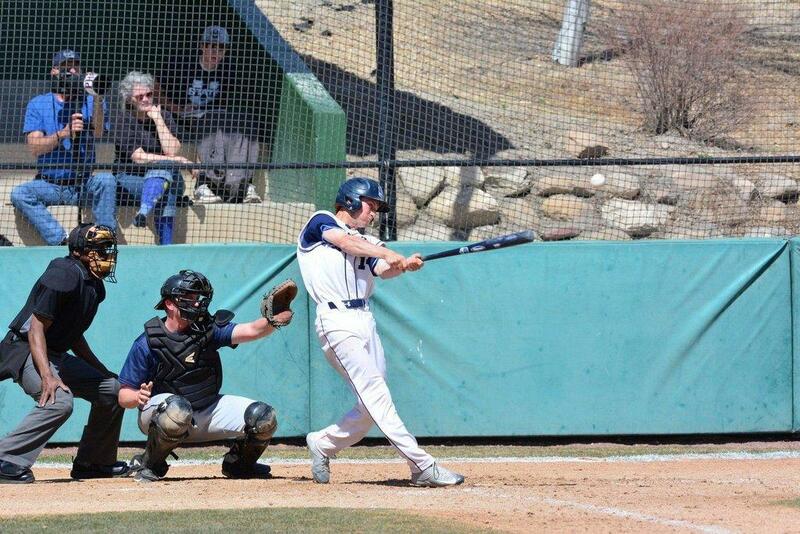 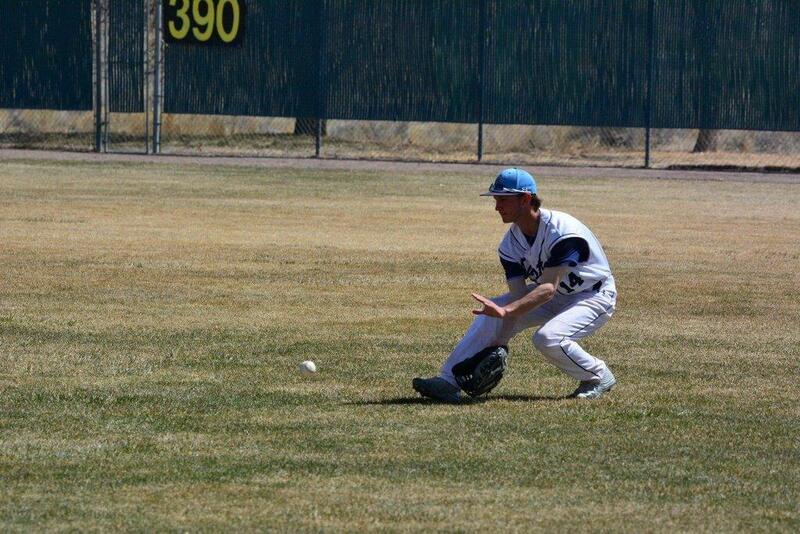 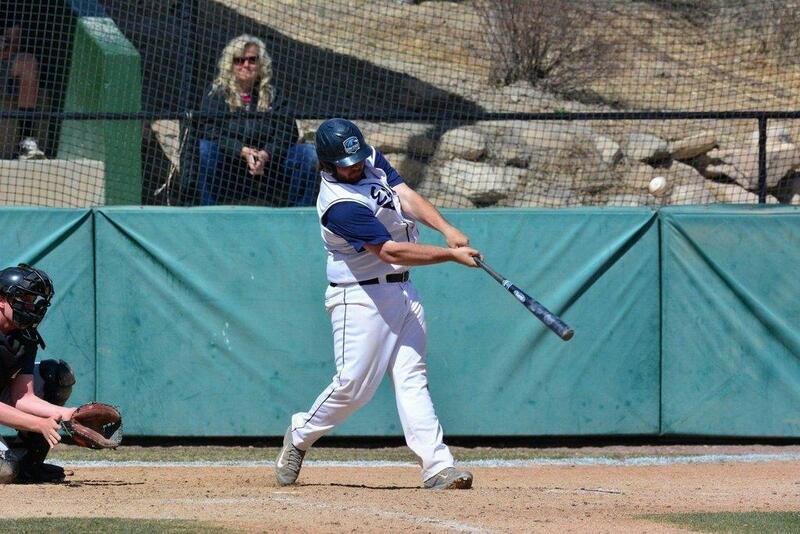 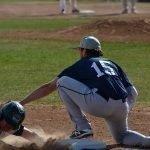 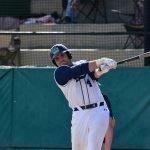 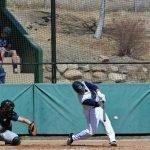 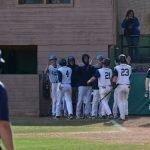 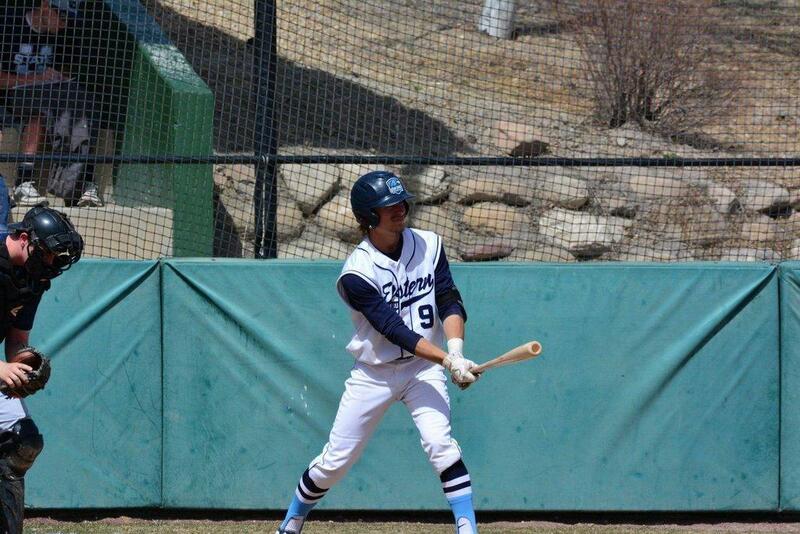 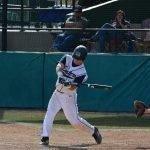 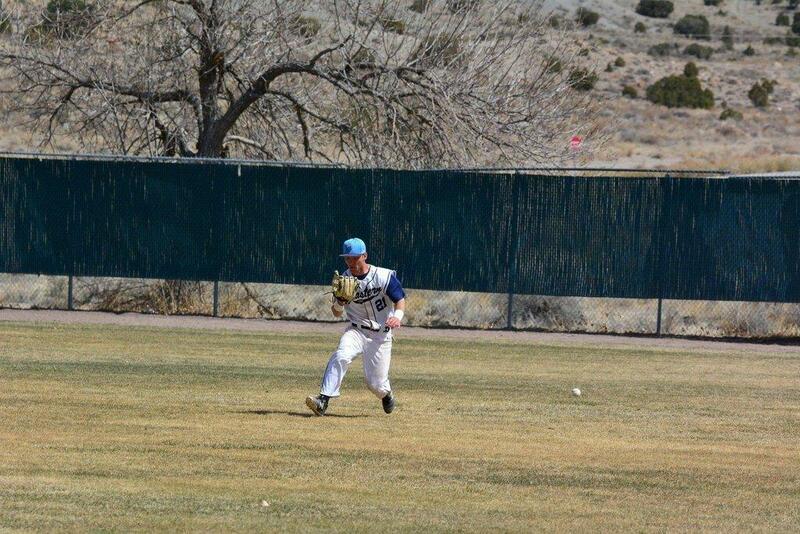 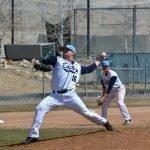 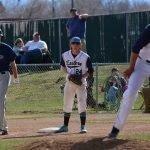 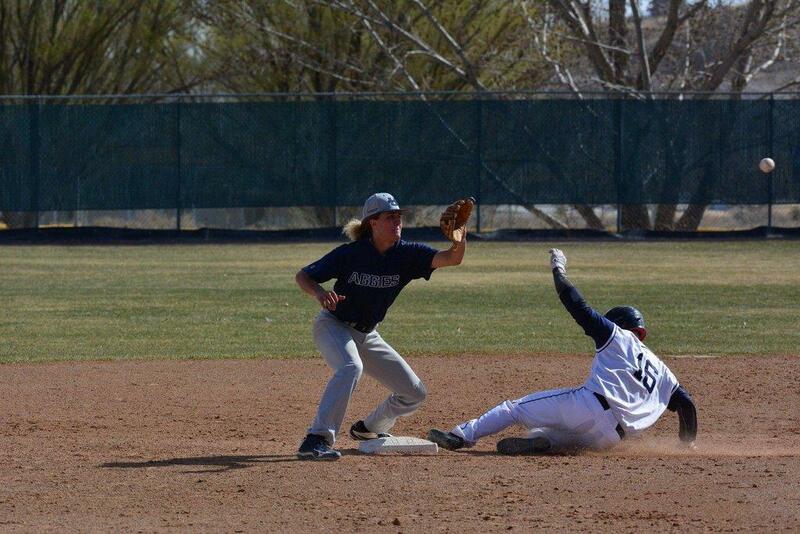 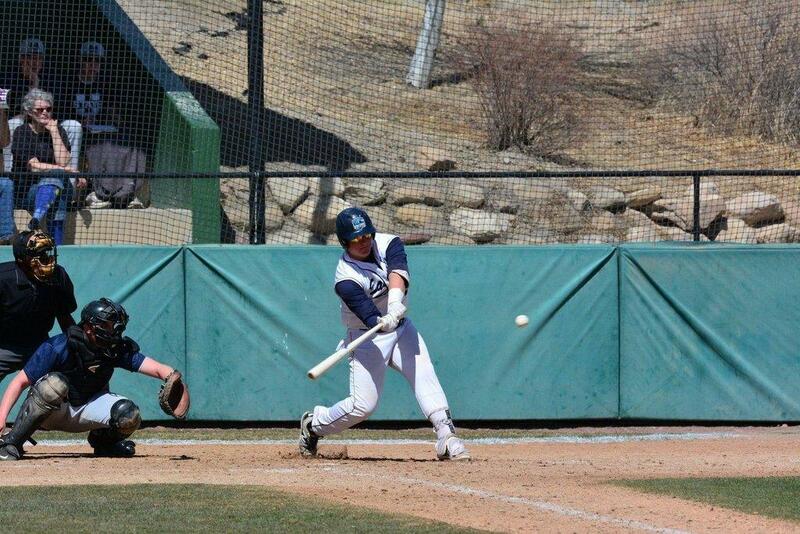 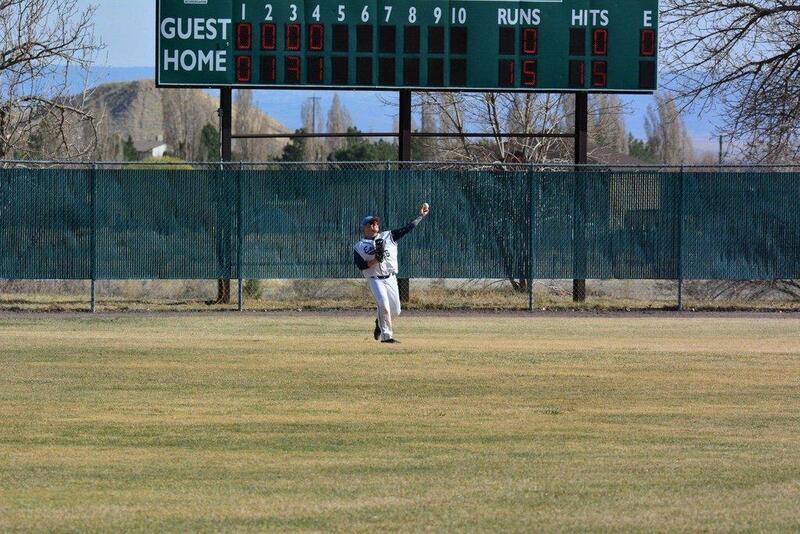 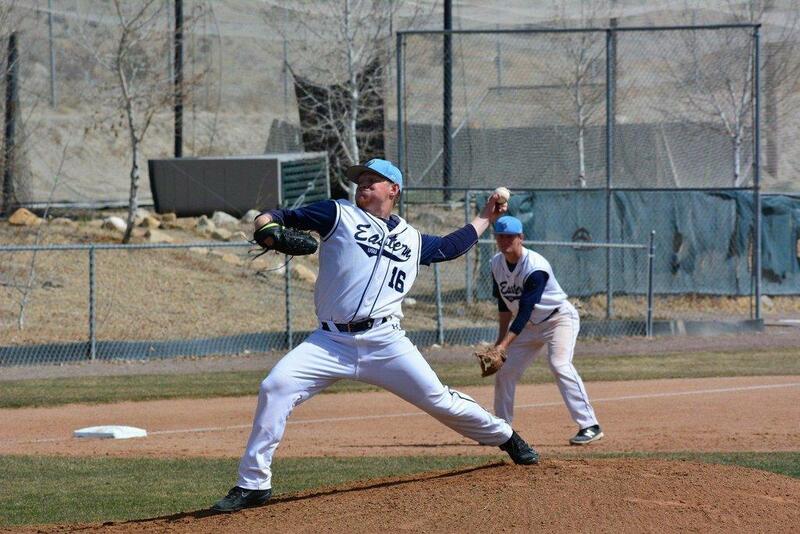 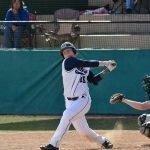 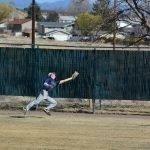 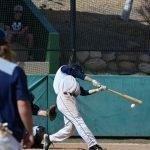 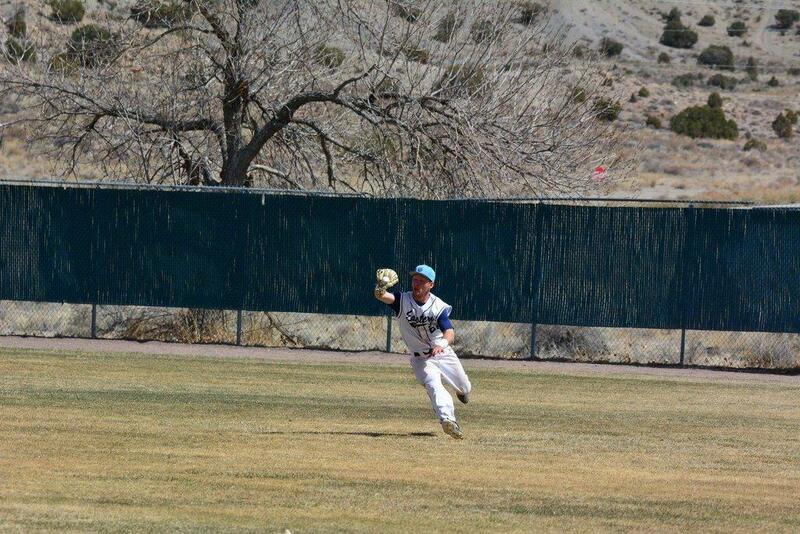 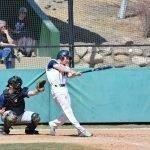 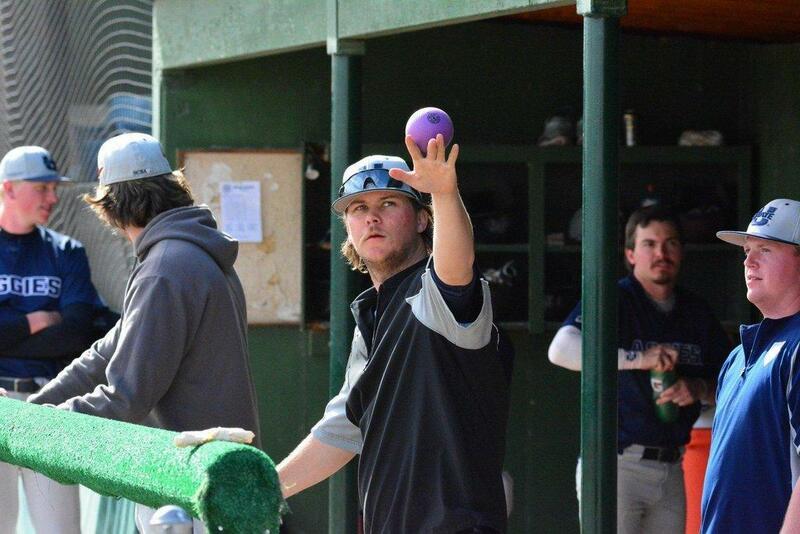 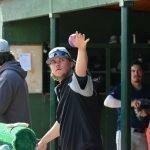 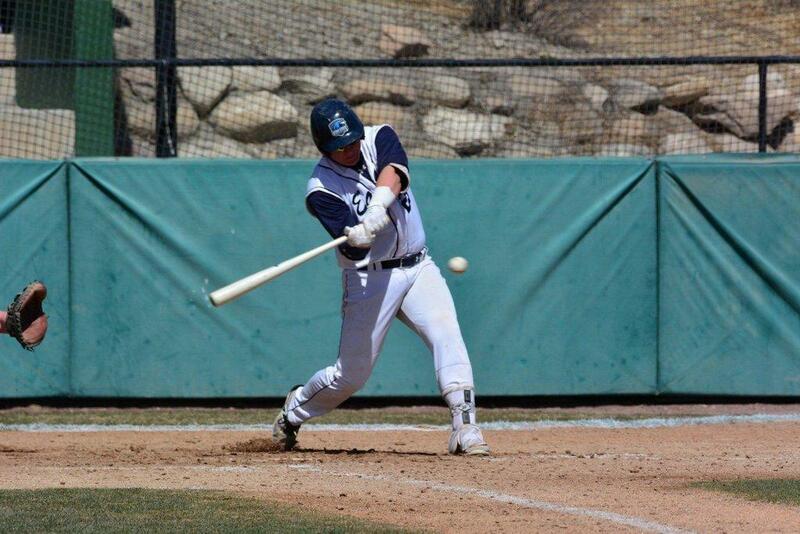 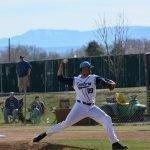 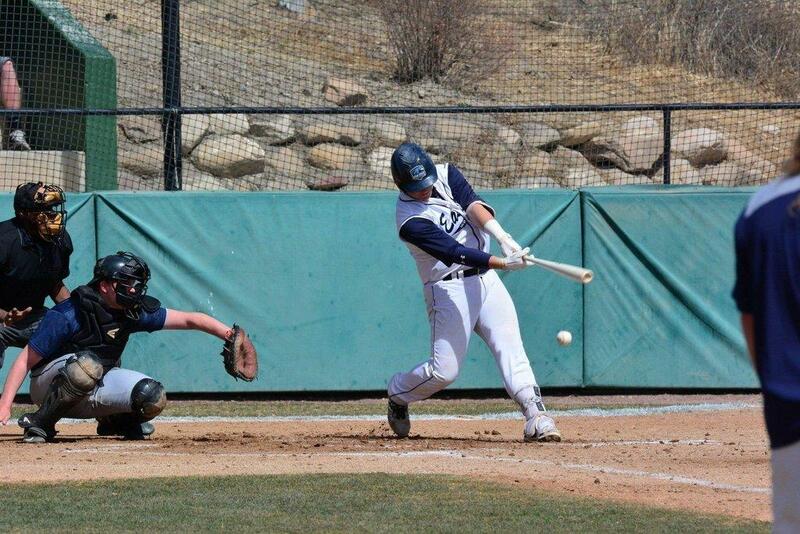 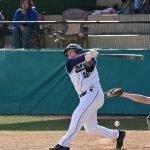 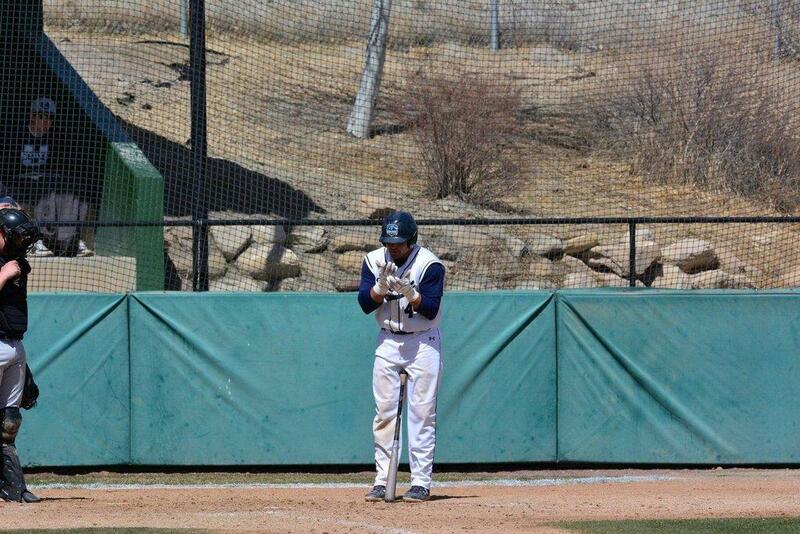 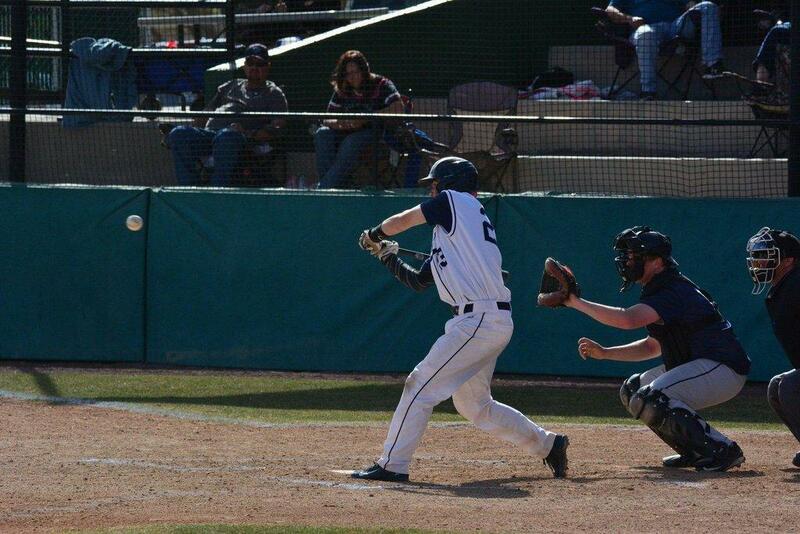 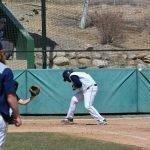 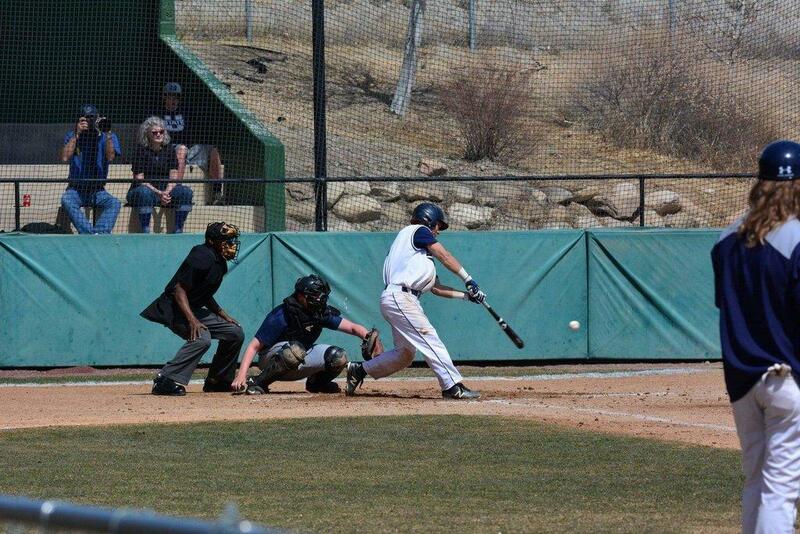 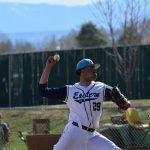 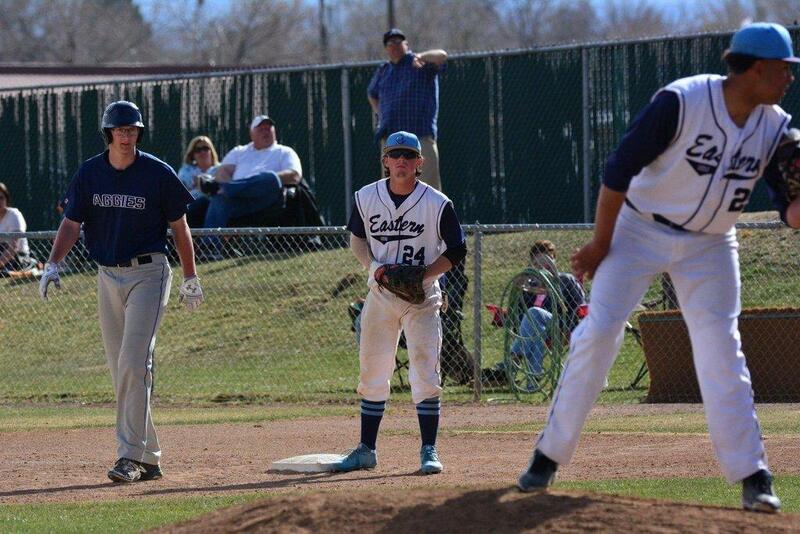 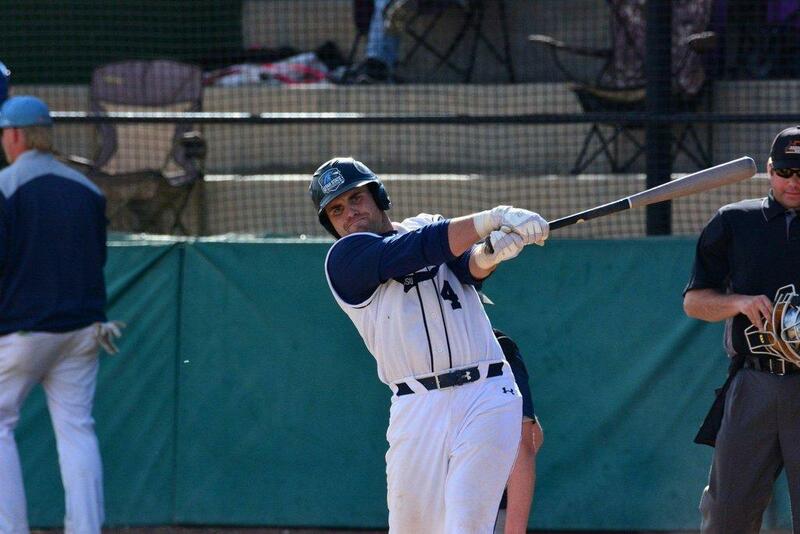 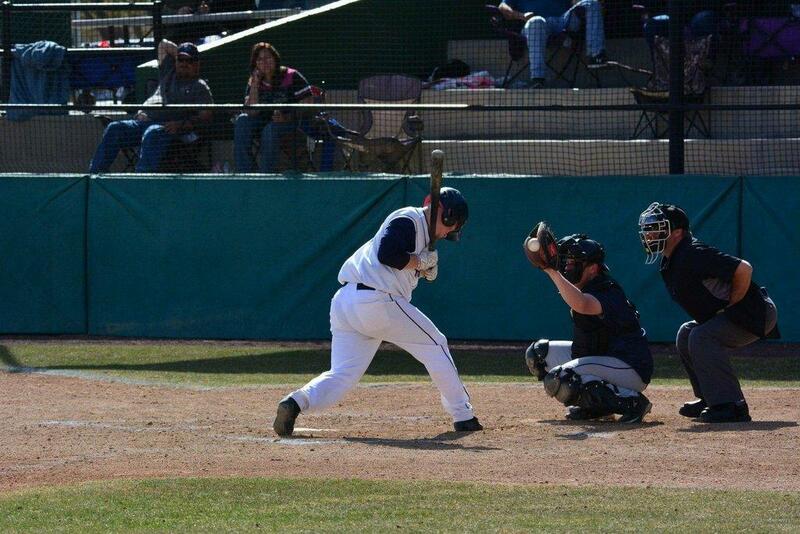 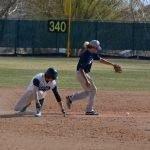 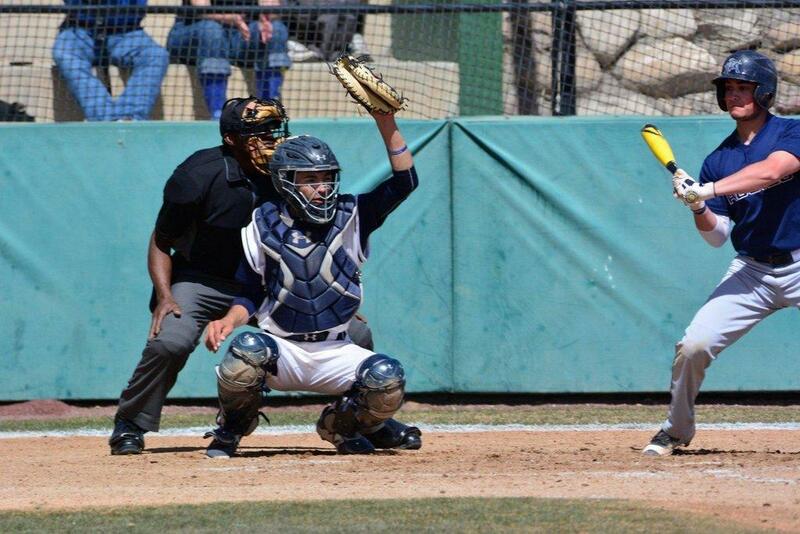 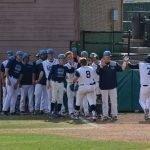 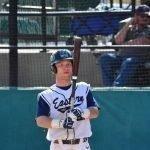 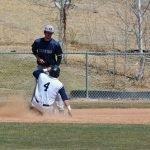 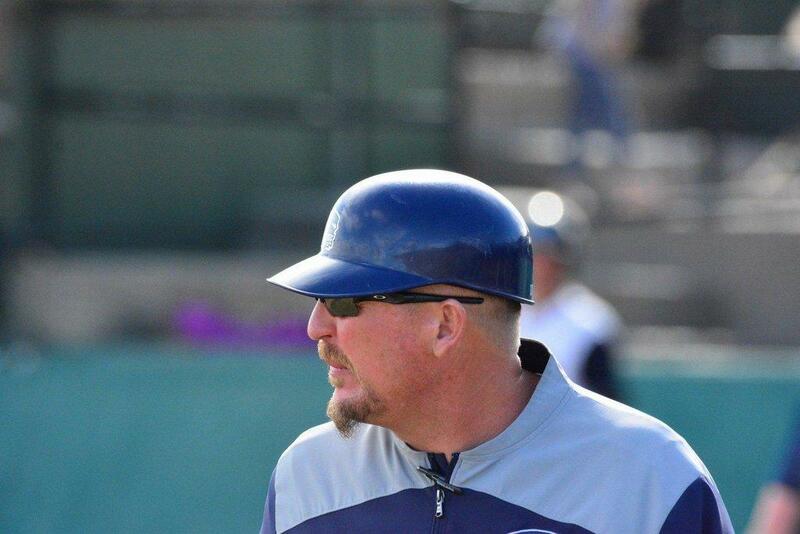 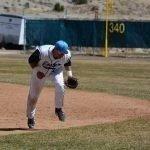 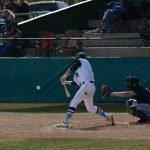 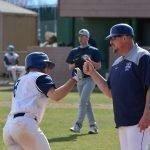 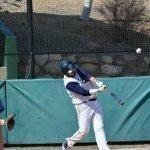 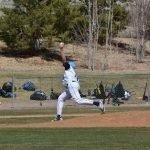 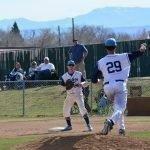 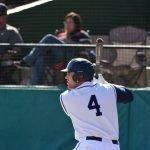 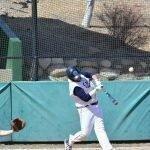 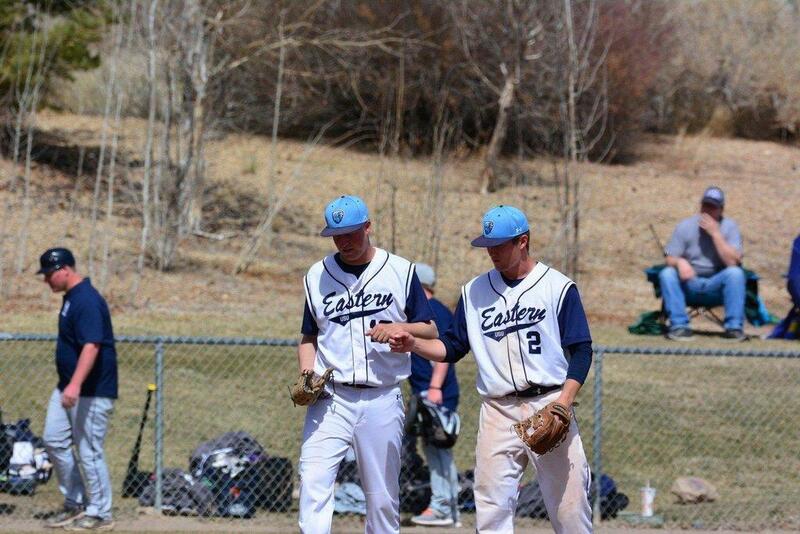 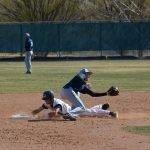 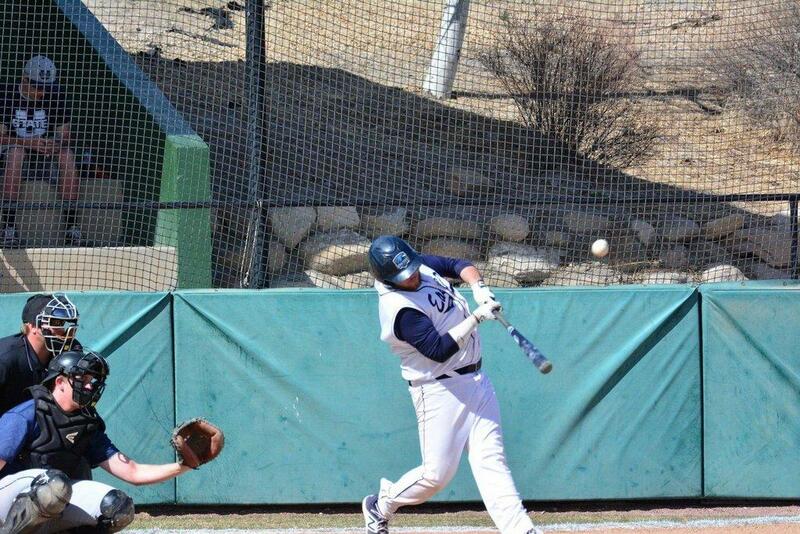 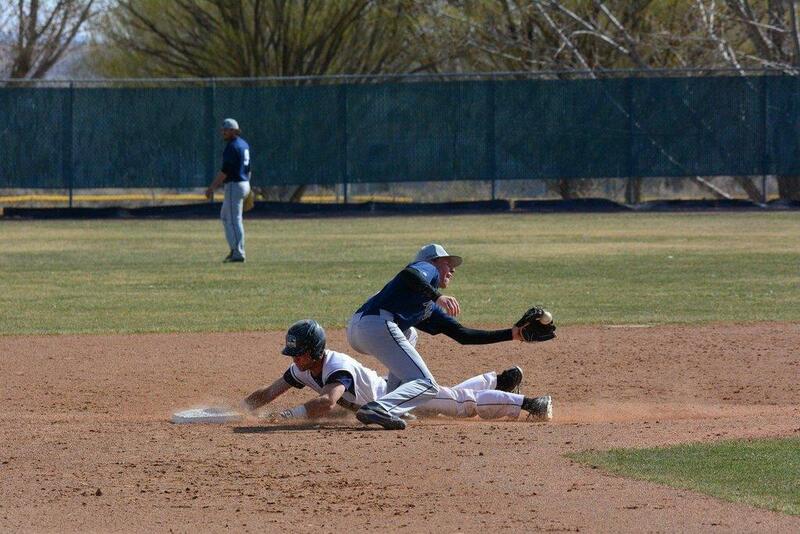 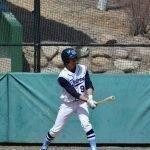 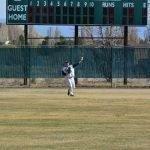 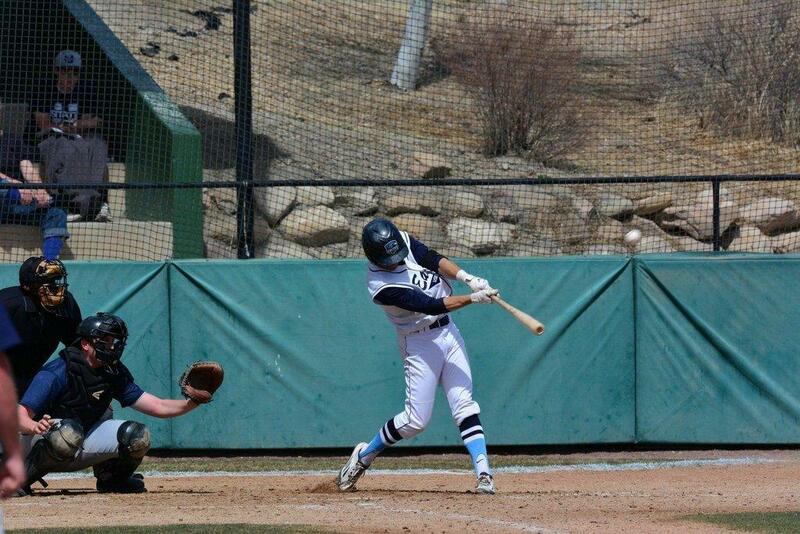 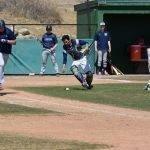 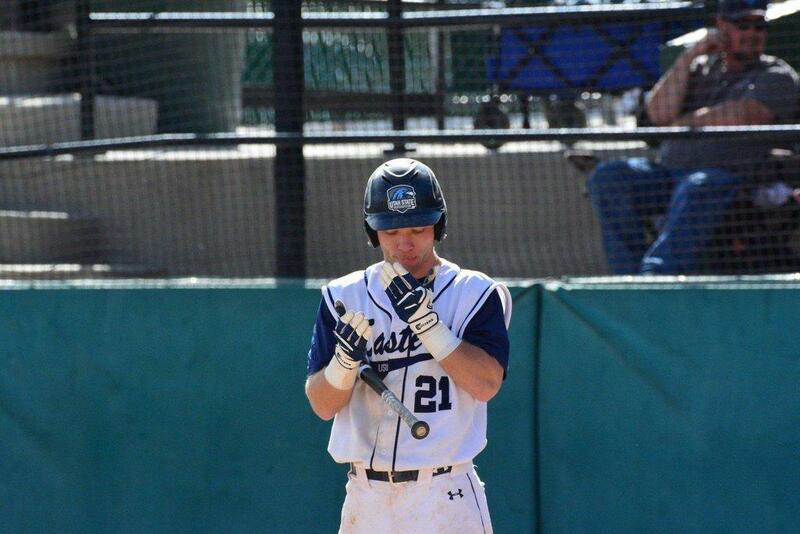 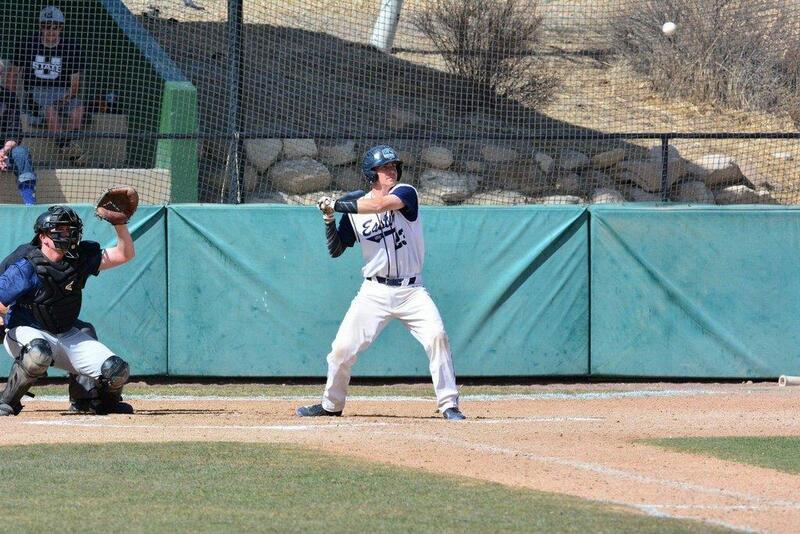 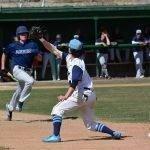 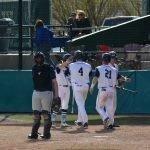 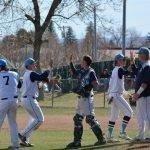 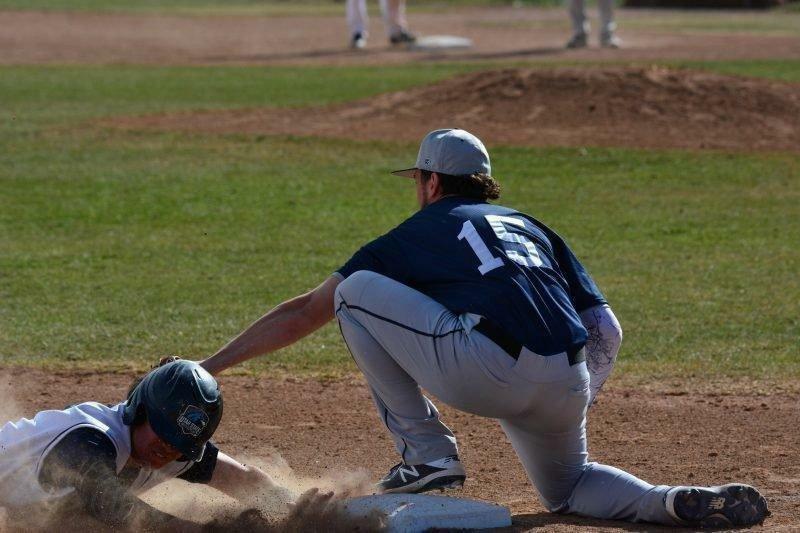 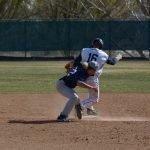 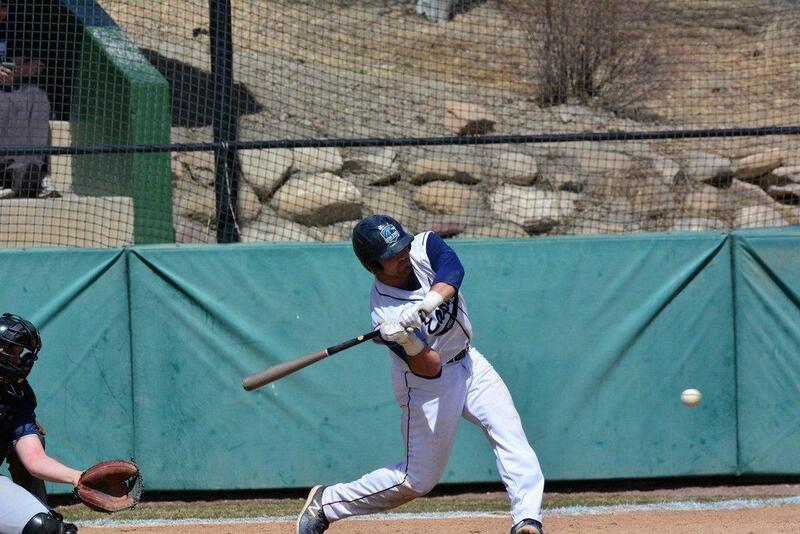 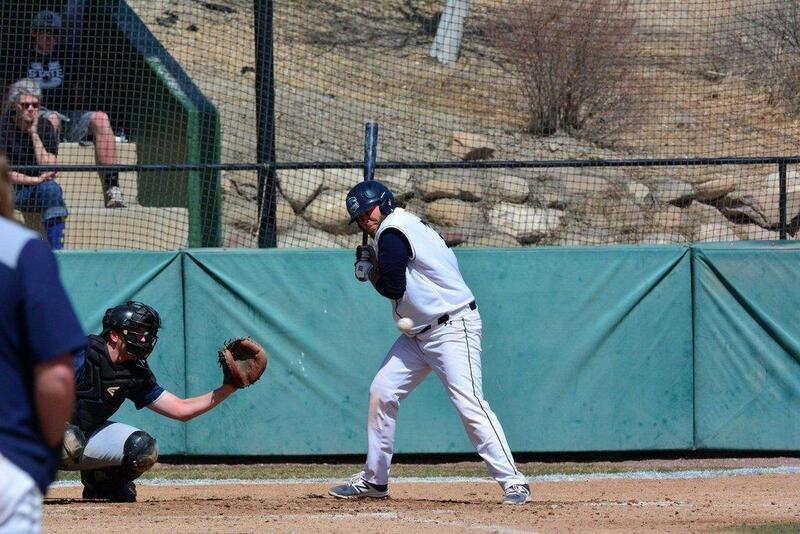 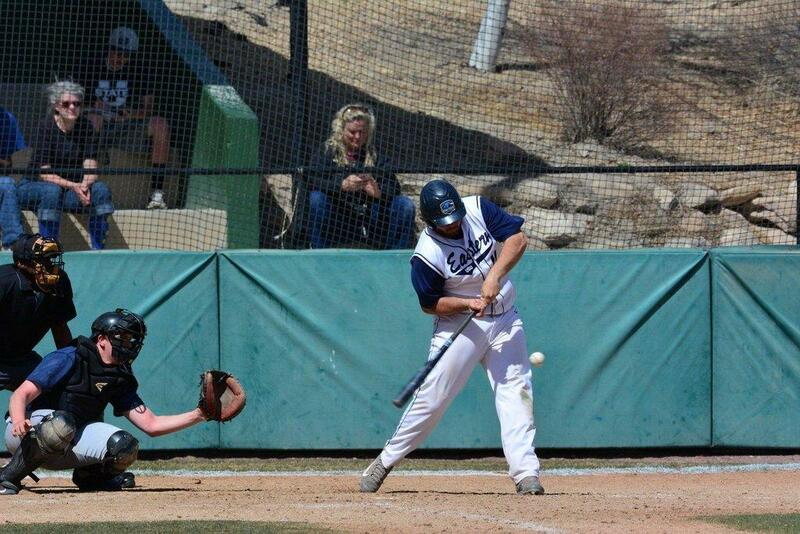 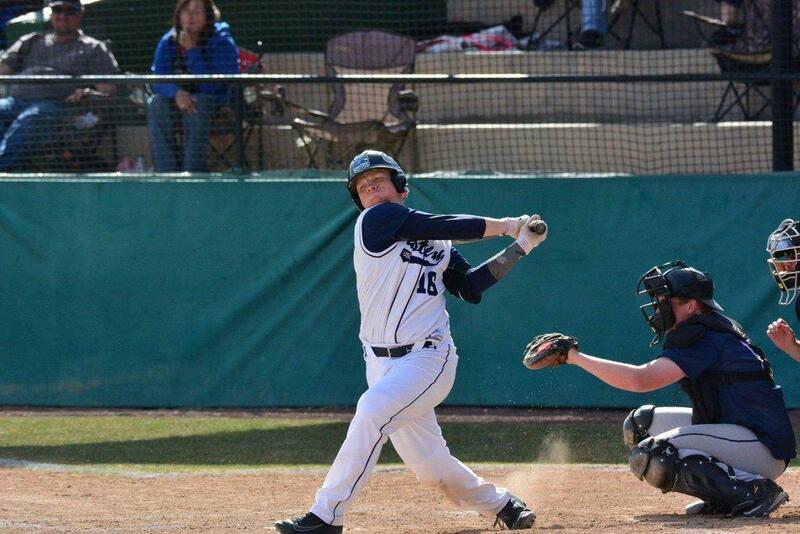 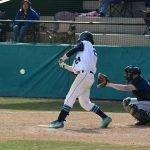 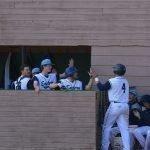 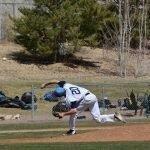 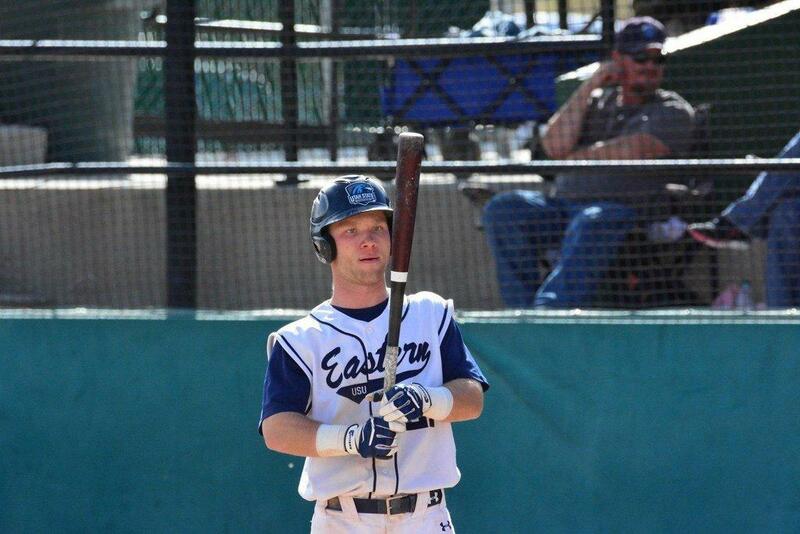 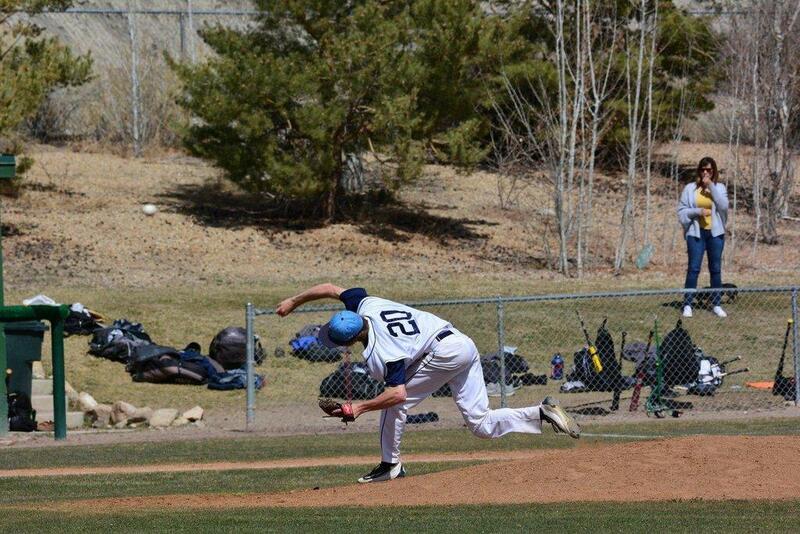 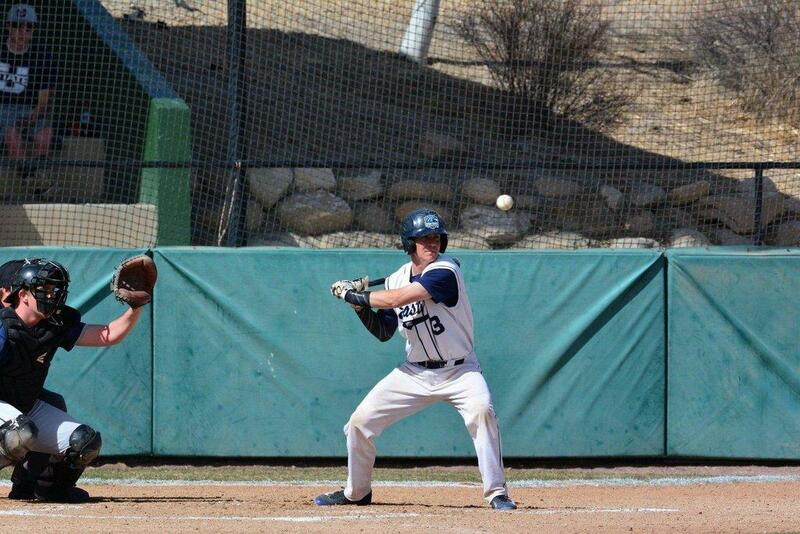 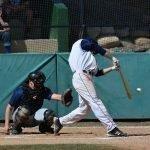 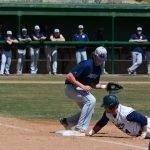 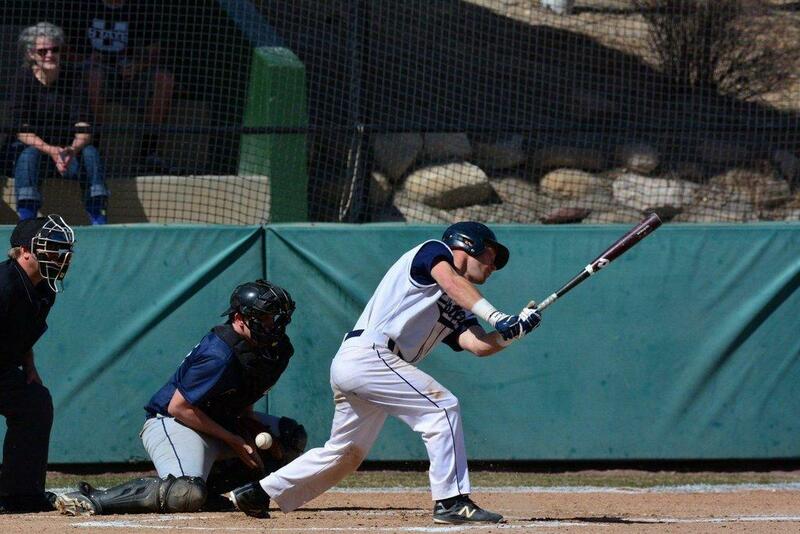 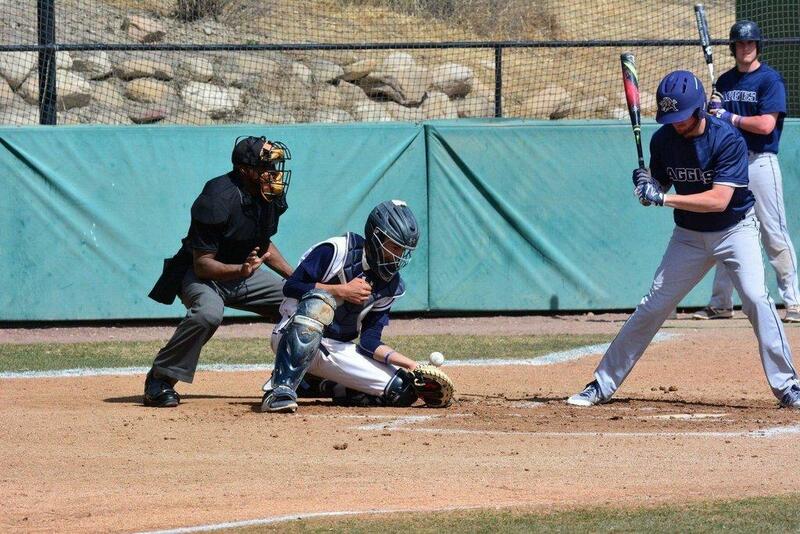 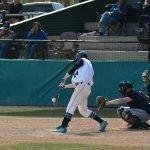 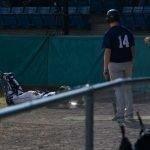 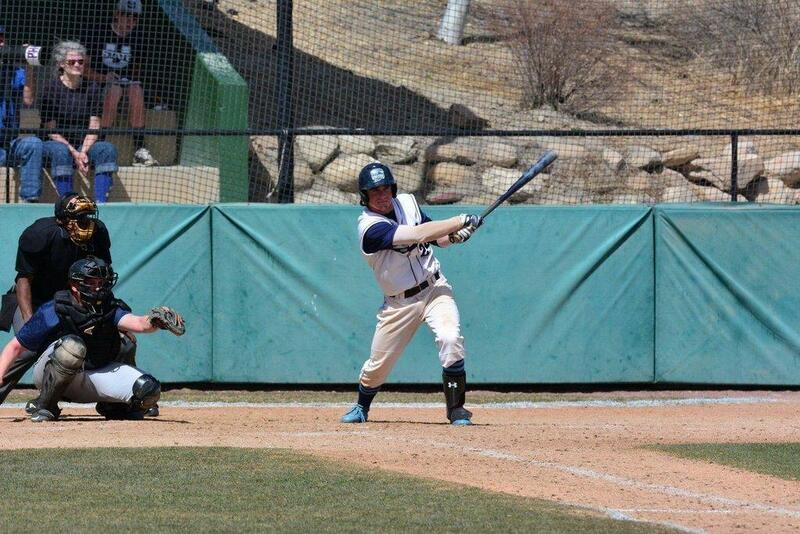 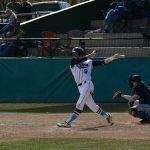 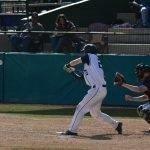 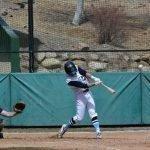 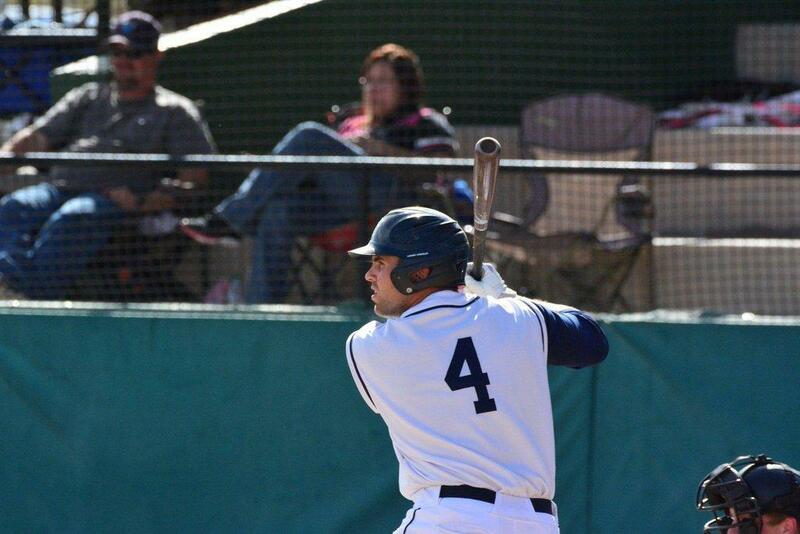 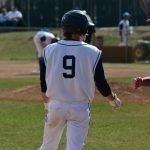 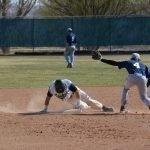 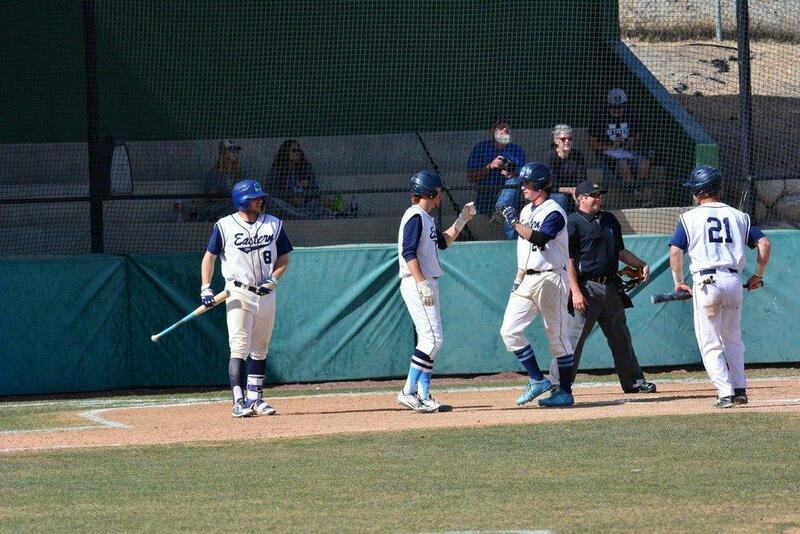 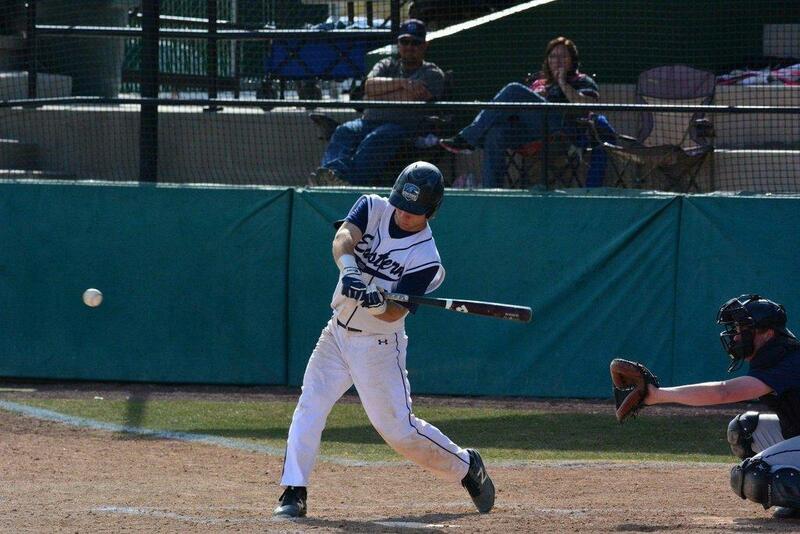 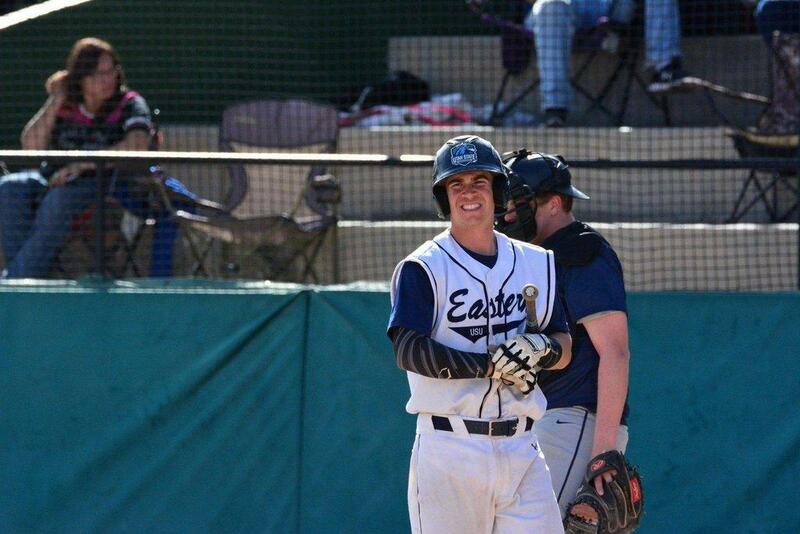 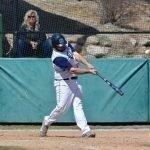 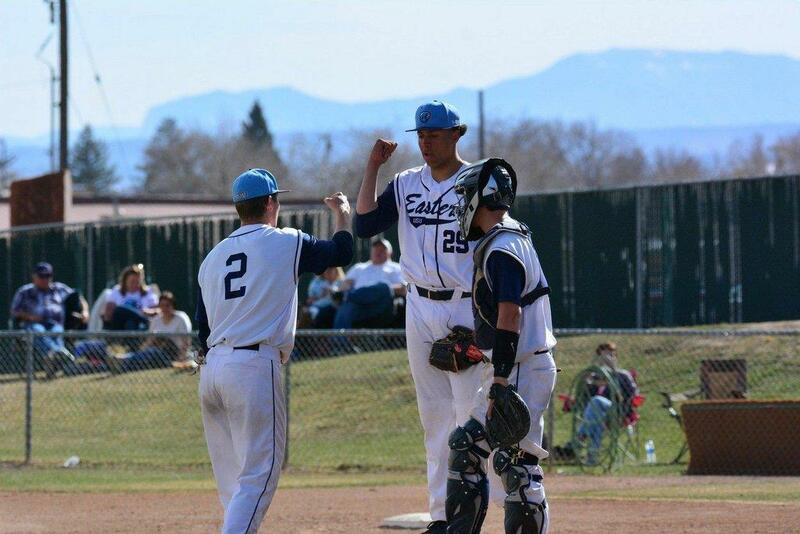 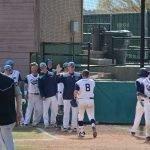 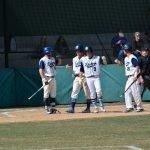 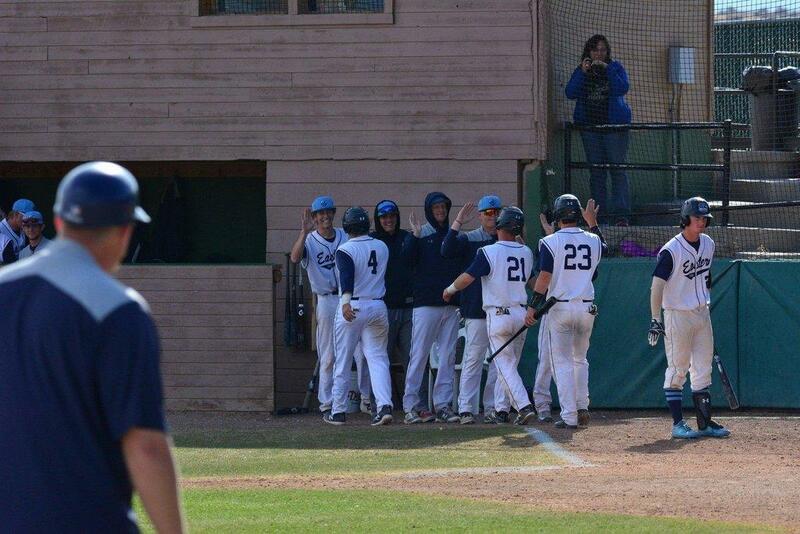 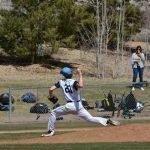 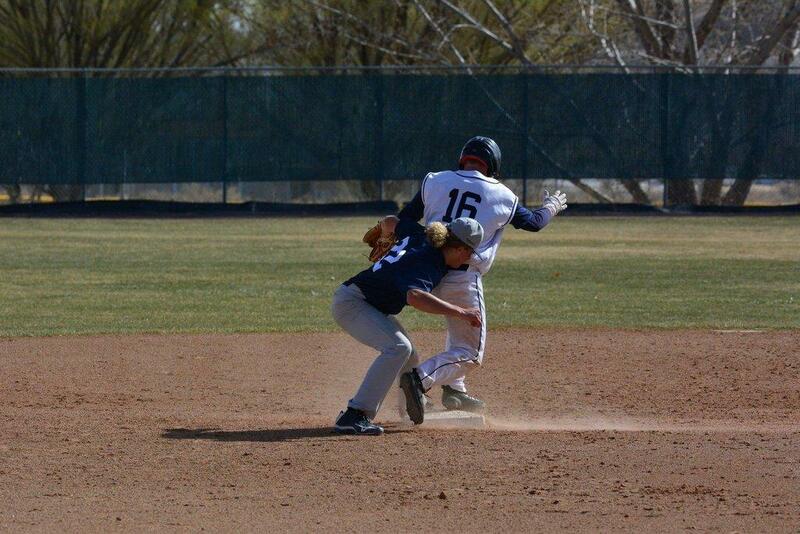 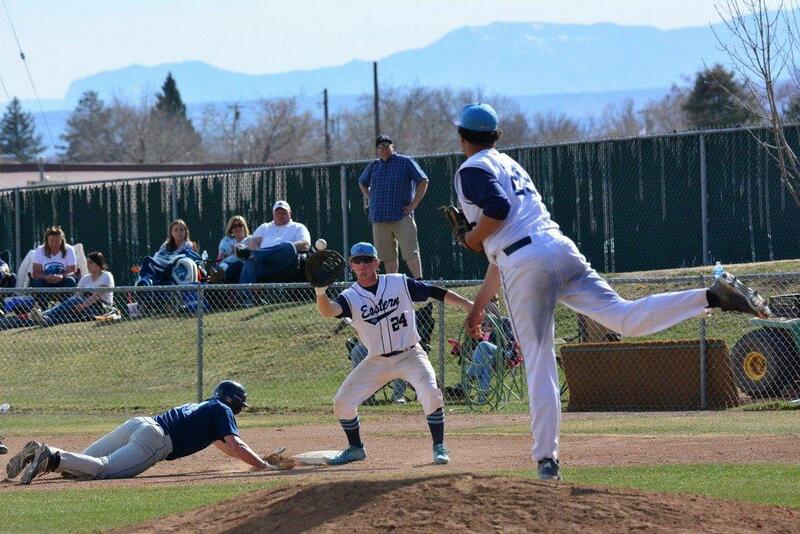 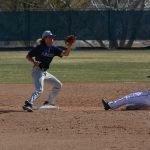 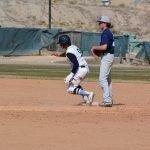 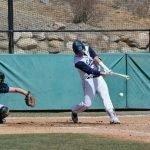 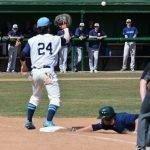 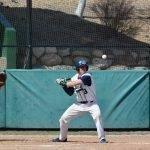 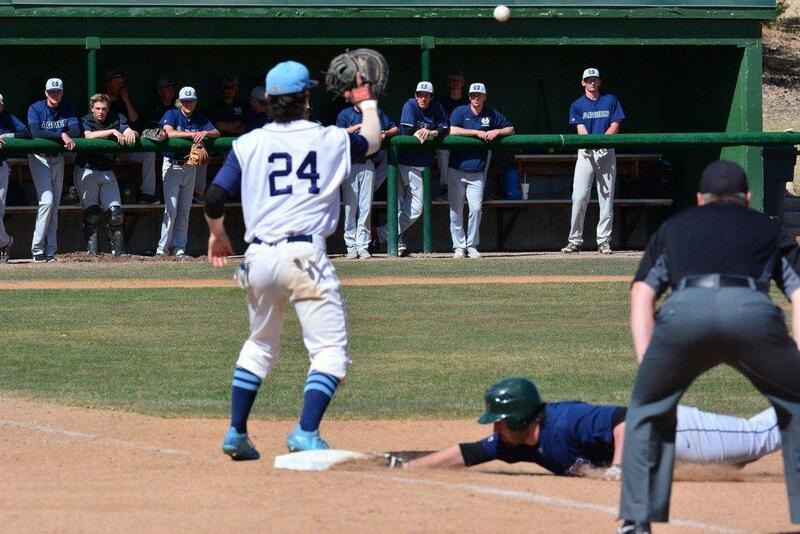 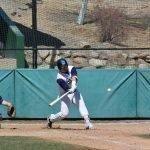 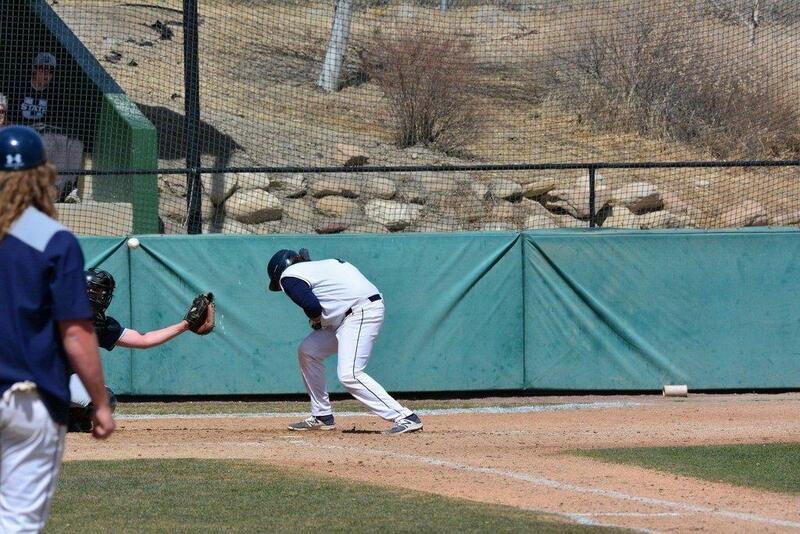 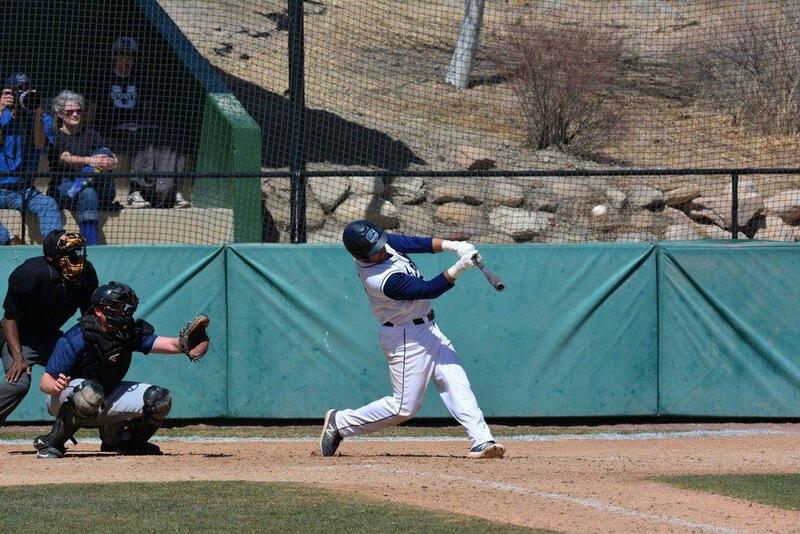 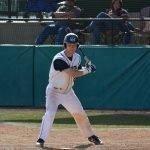 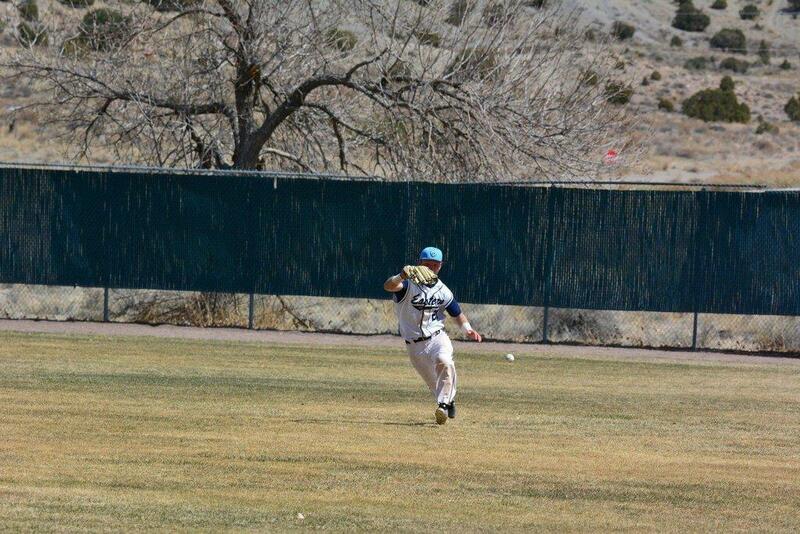 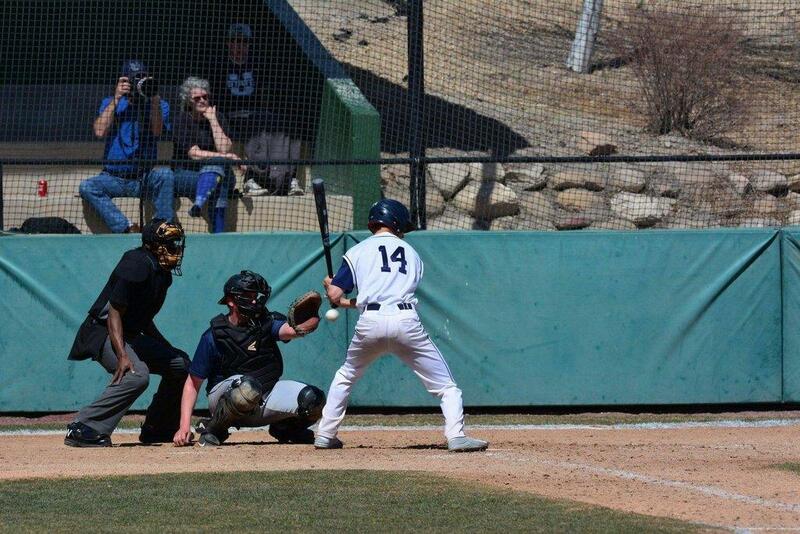 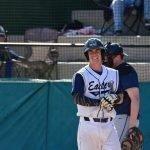 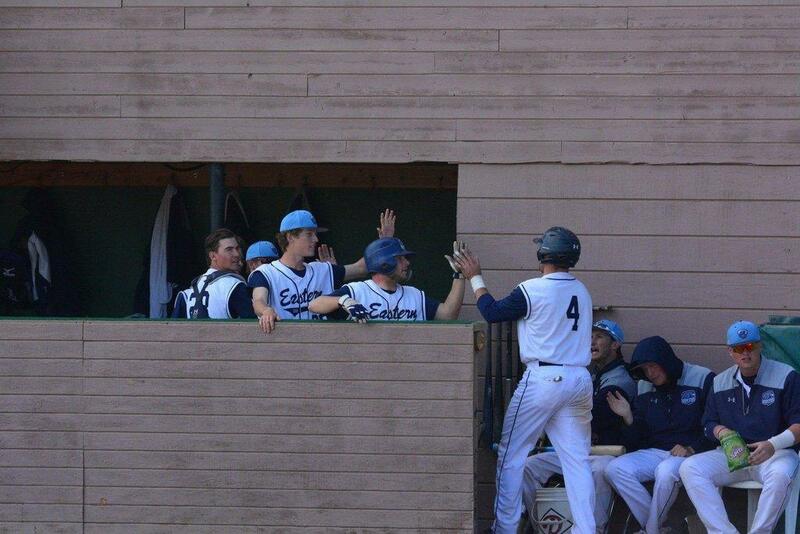 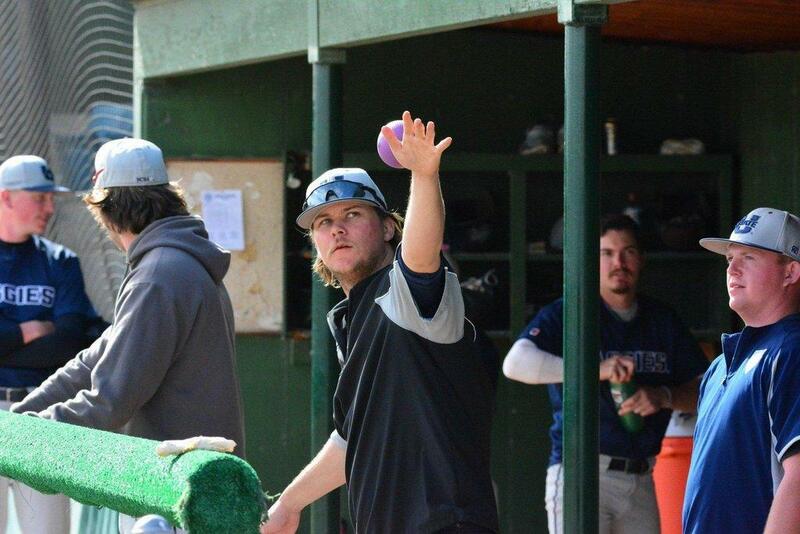 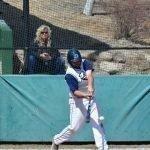 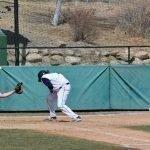 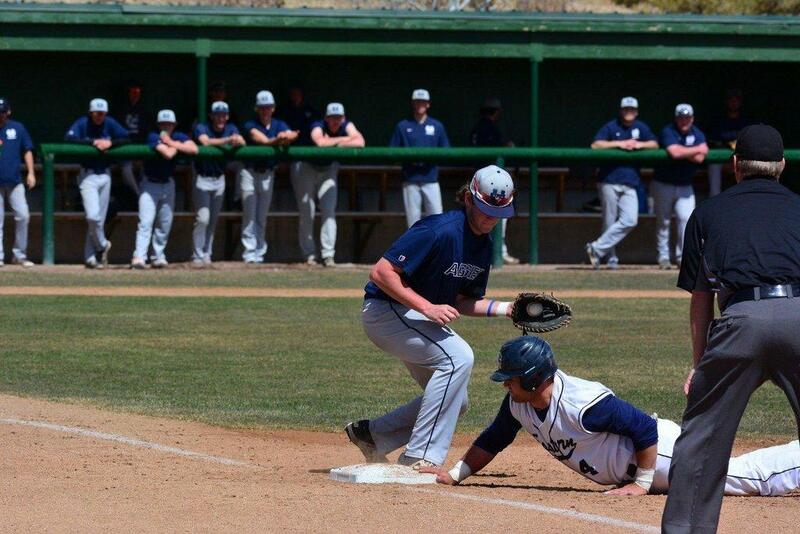 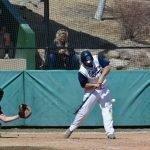 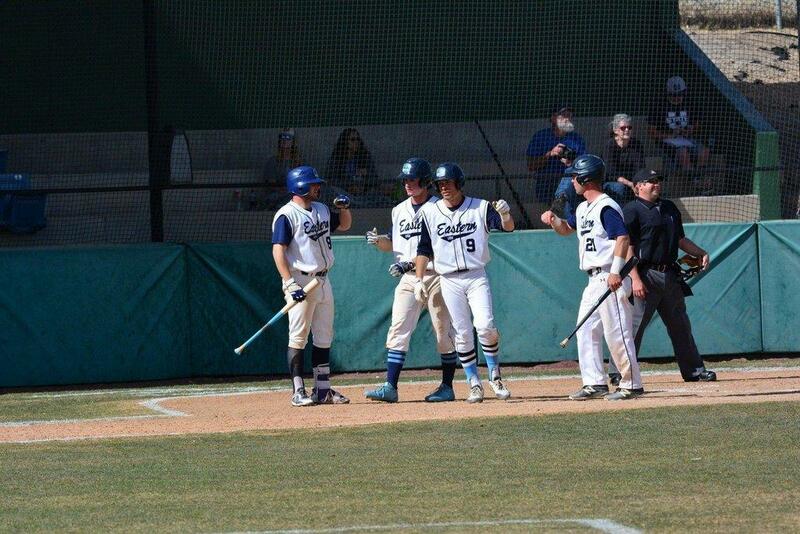 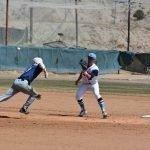 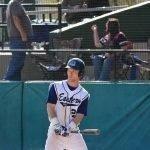 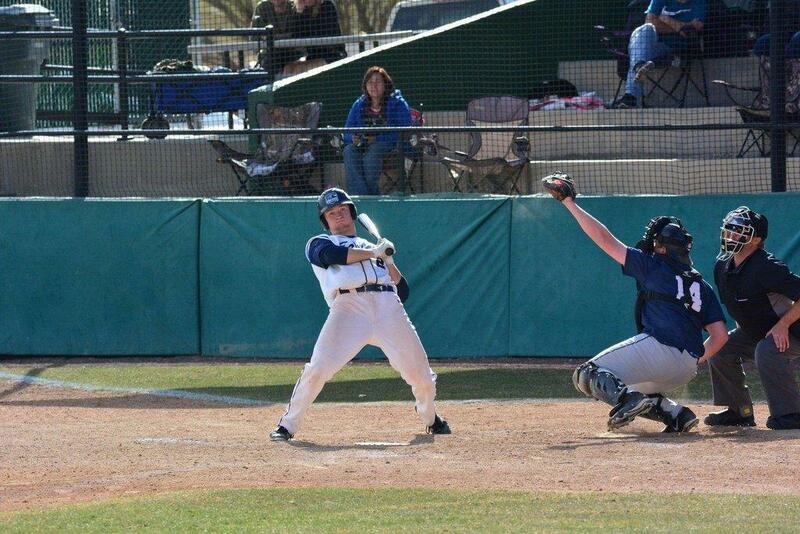 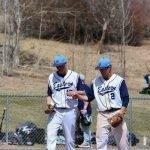 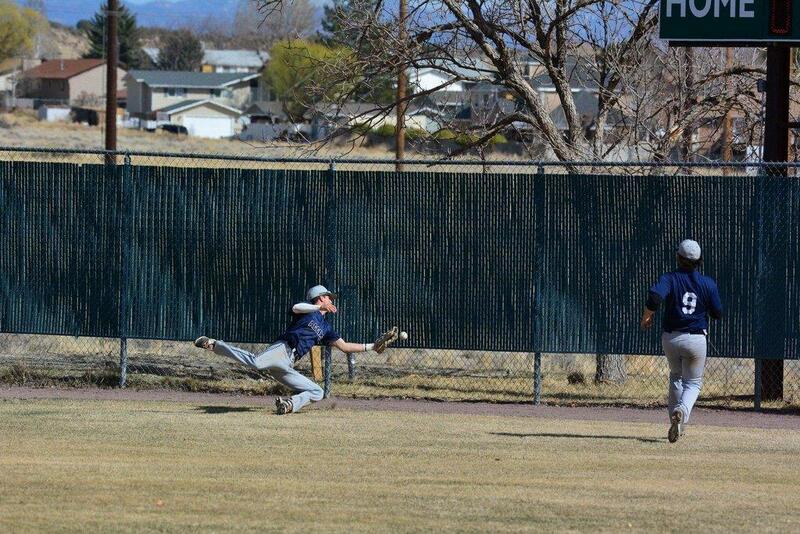 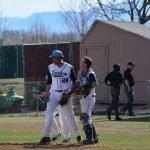 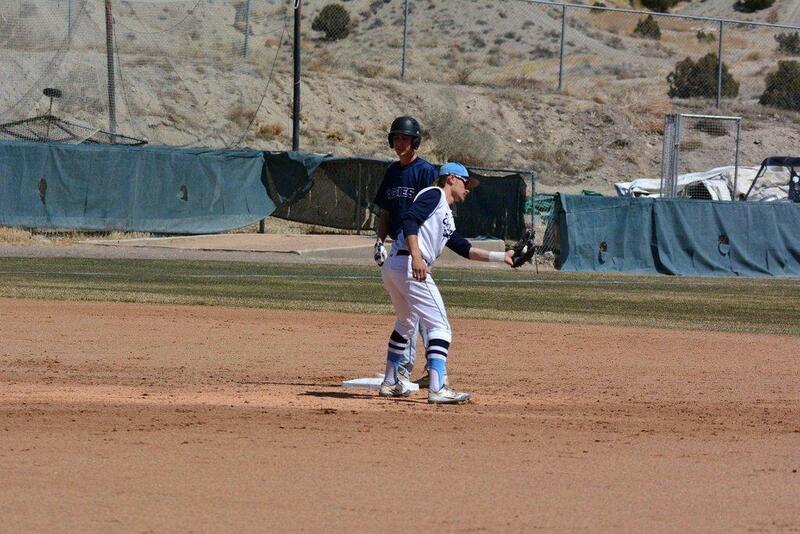 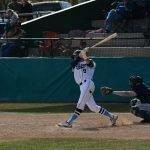 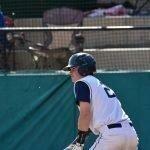 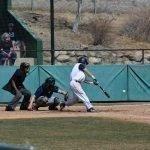 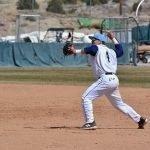 Utah State Eastern baseball went 3-1 at home on the weekend against Utah State University Club team. 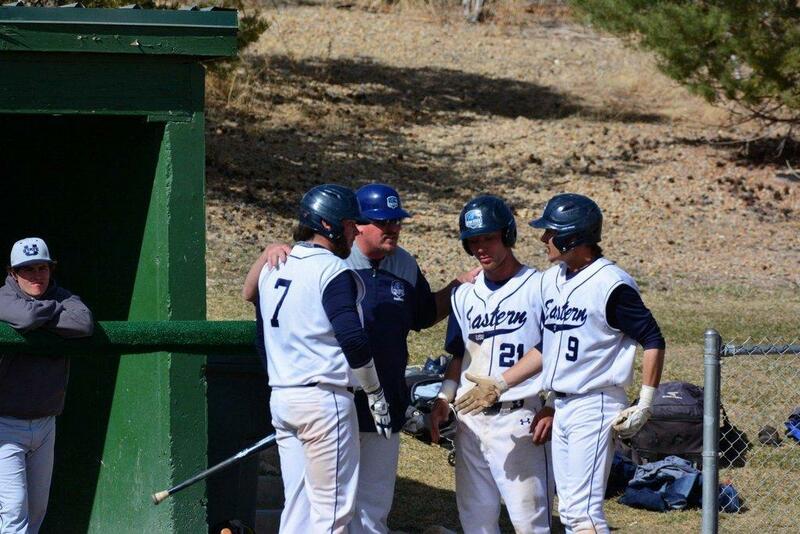 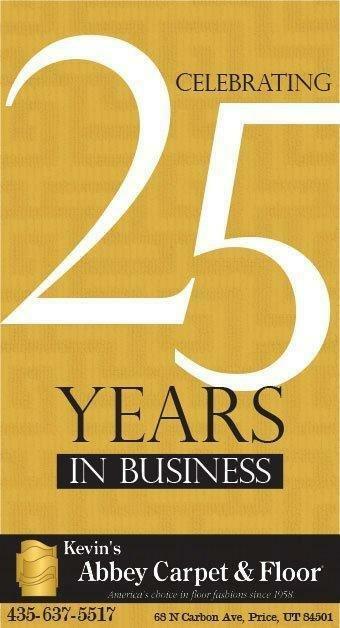 “It was a good weekend to get some rest and we were not at full staff but they came through and got three of four. 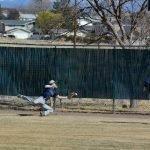 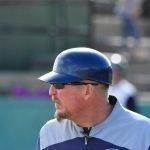 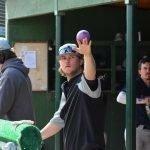 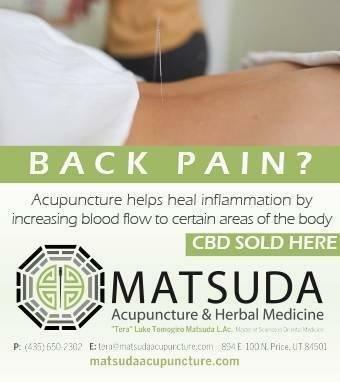 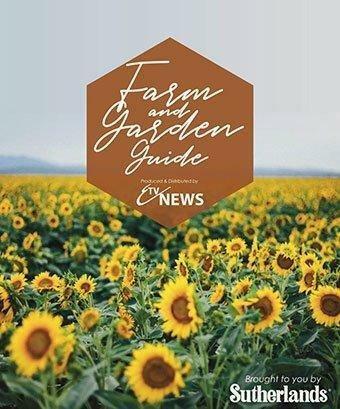 Any time you can do that it is a good weekend,” said USU Eastern head coach Scott Madsen. 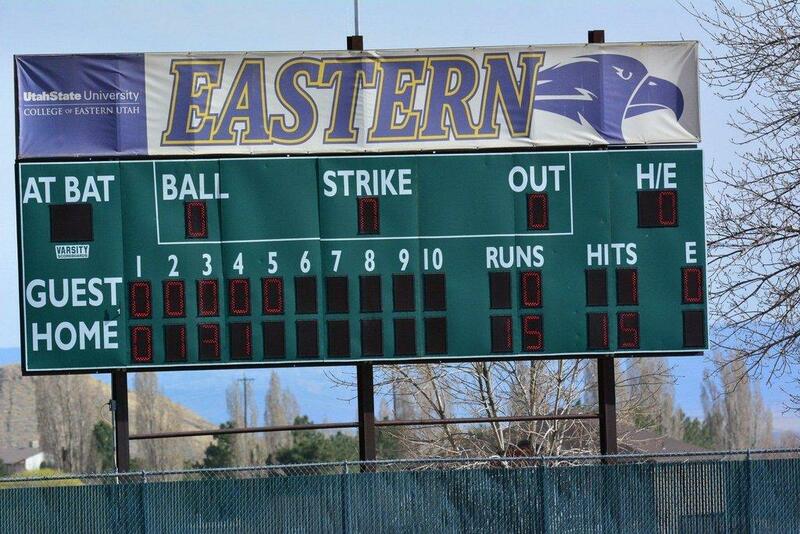 On Friday, the Eagles defeated USU Club twice, 4-0 and 6-5 in a doubleheader. 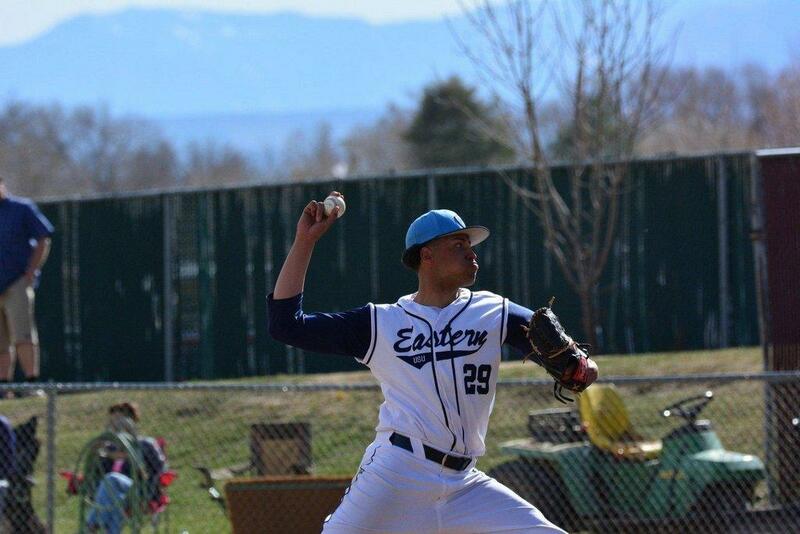 Sophomore pitcher Jarod Lessar won game one of the series for the Eagles on the mound by pitching seven shutout innings and throwing nine strikeouts. 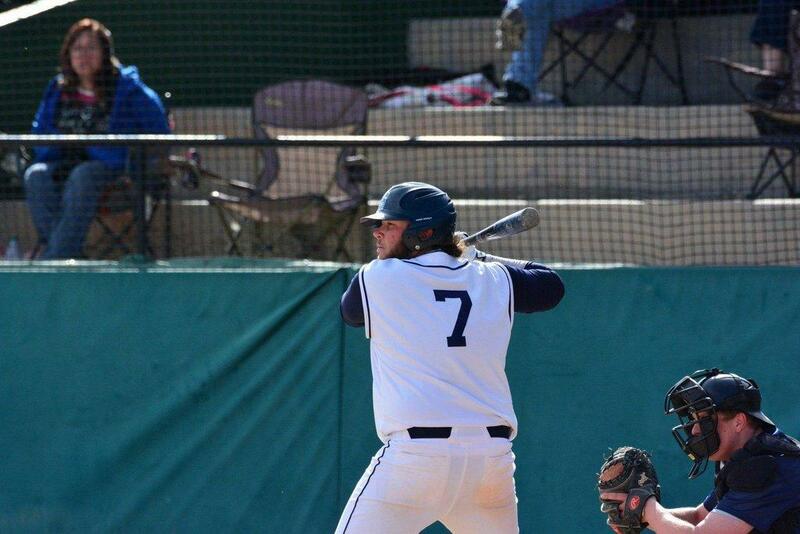 Jarrett Hunt had a team-high two RBIs in game one with a double. 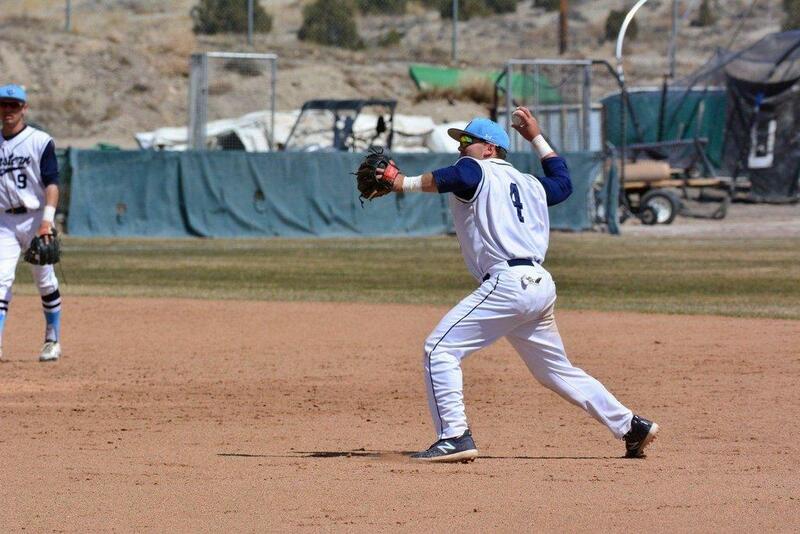 In game two, the Eagles got the game two victory behind five solid innings pitched by Jake Smith and the bats of Jesse Rowley and Seth Butterfield. 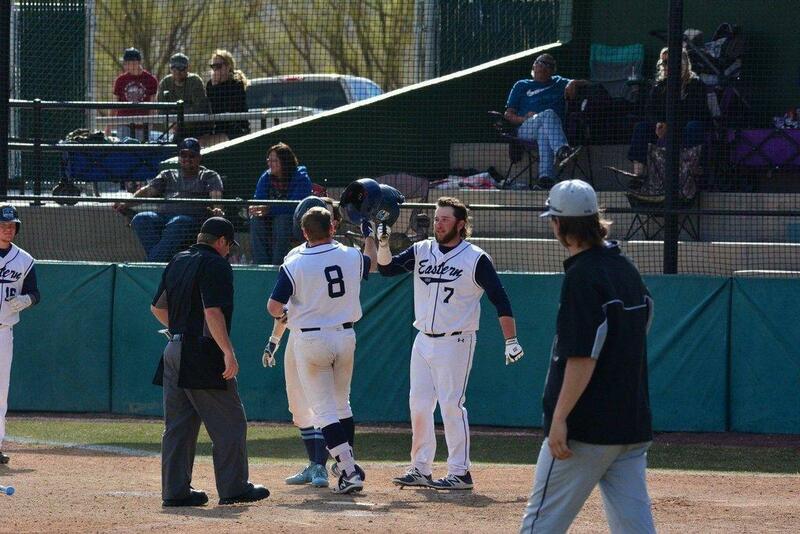 Both Butterfield and Rowley had multiple hits and an RBI in game two against USU Club. 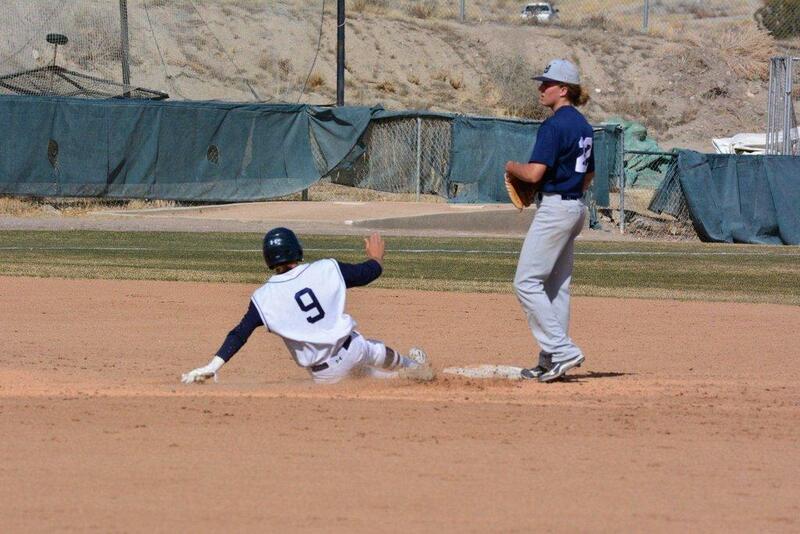 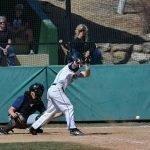 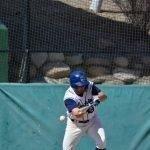 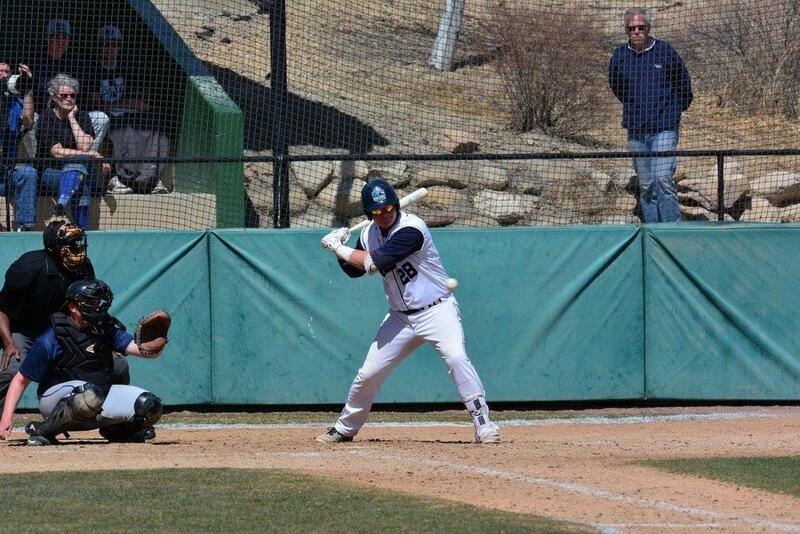 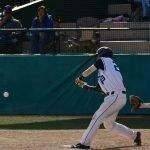 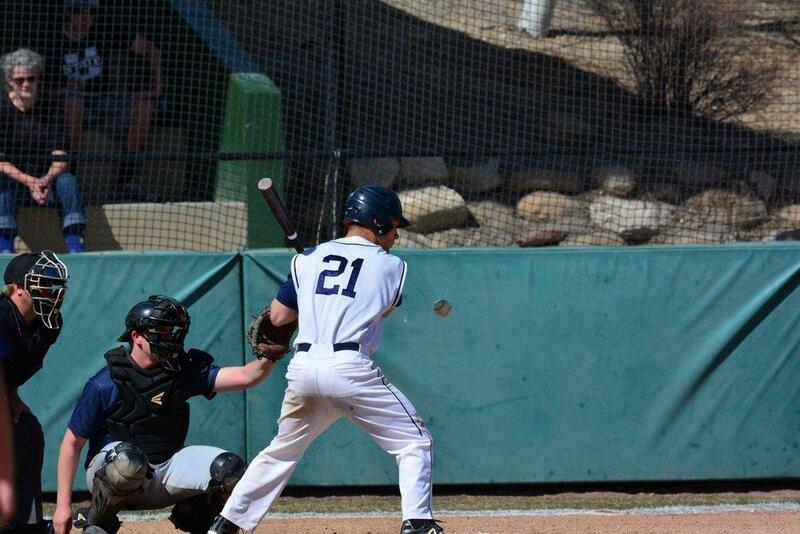 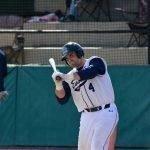 Saturday’s game three loss saw the Eagles give up a 2-0 lead in the top of the fourth when USU Club put up four runs. 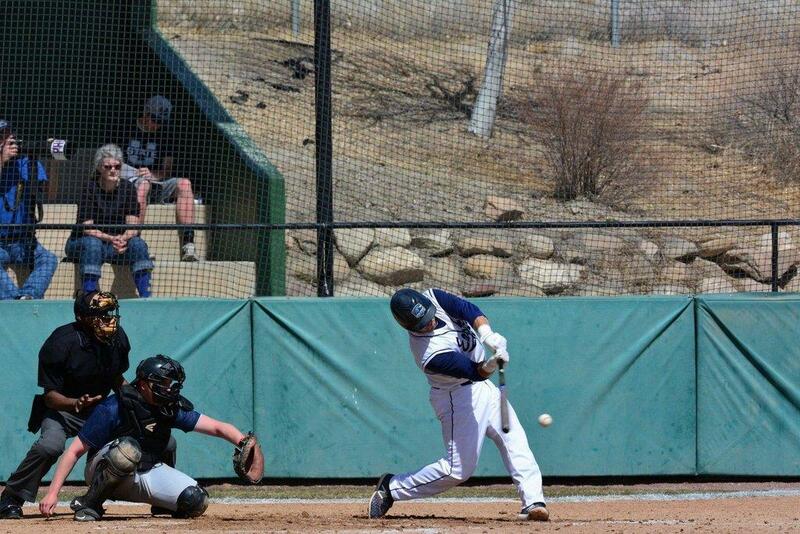 USU Club would add two more runs in the next inning to put themselves in the driver’s seat for the 8-5 win. 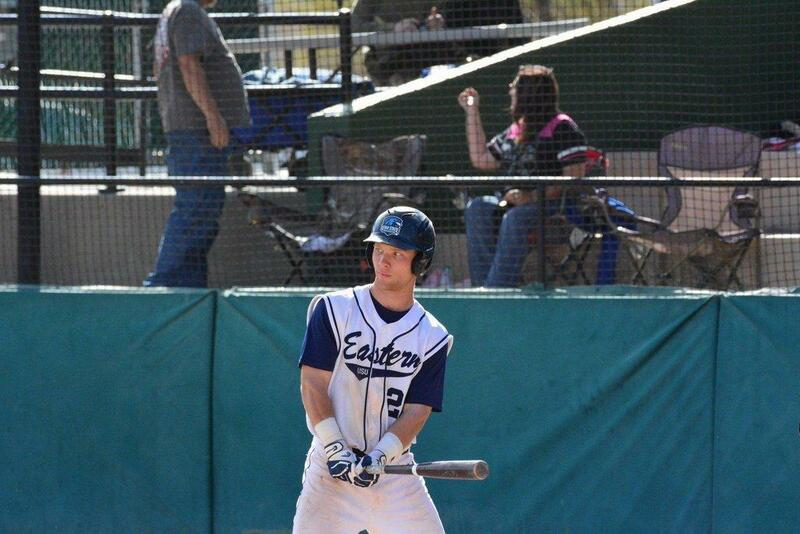 The Eagles would bounce back in game four of the series with a dominating 15-0 win. 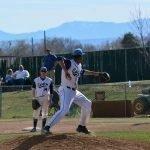 Sophomore pitcher Lionel Colon threw a one-hit shutout against USU club in five innings with eight strikeouts. 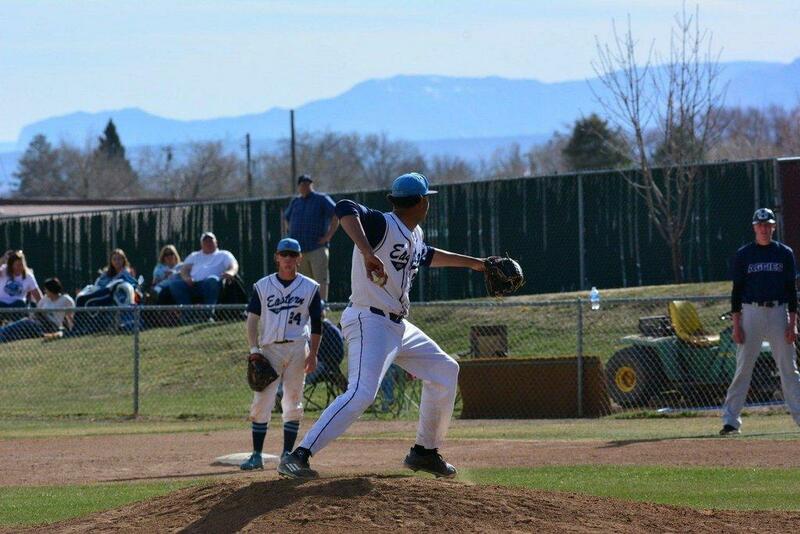 Colon had two rough outings as a starter the last two weeks but found his stride again on the mound on Saturday. 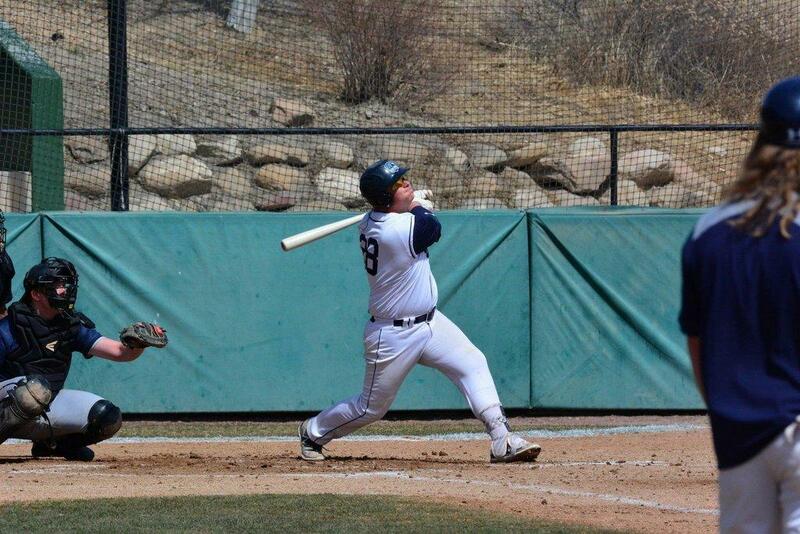 “It feels good to have that confidence back and help my team win,” said Colon. 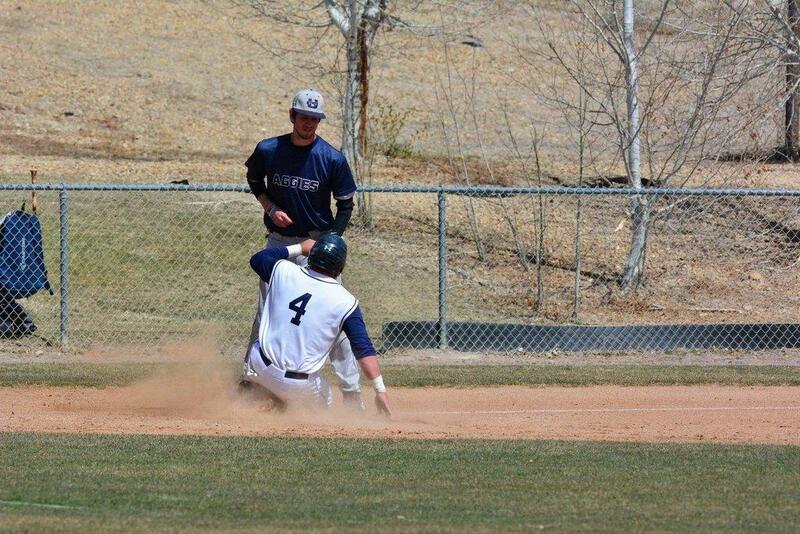 He got plenty of run support in the top of the fourth inning when USU Eastern would score 11 runs to add to their 4-0 lead. 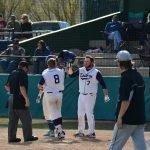 Rowley and Chandler Barkdull each had three RBIs in the fourth inning. 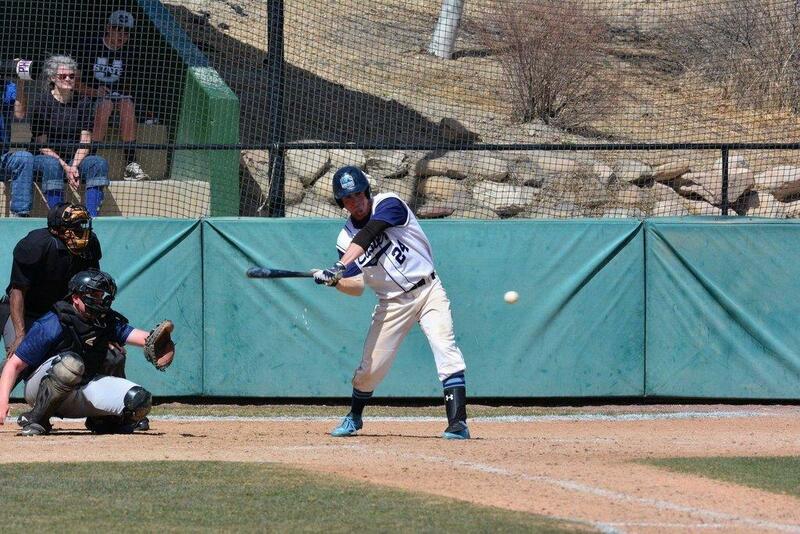 Hunt also added two RBIs in the fourth inning with a double. 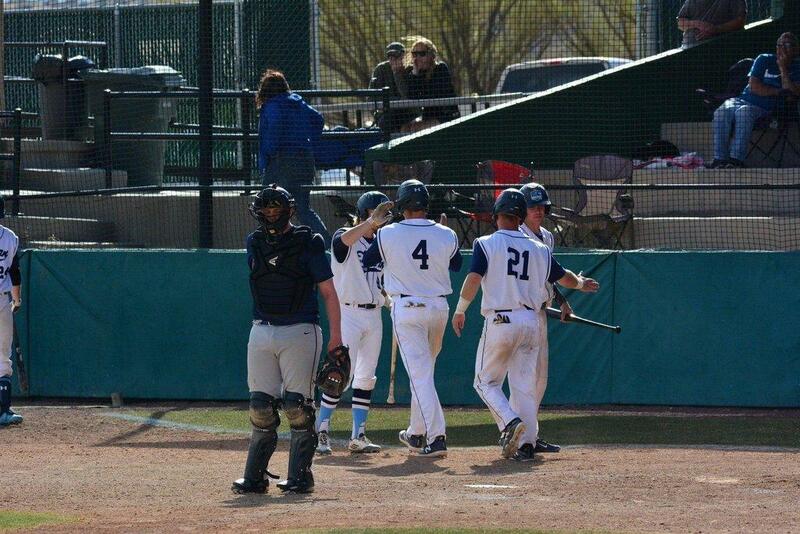 Barkdull’s RBIs came from a three-run home run that left the park over the left field wall. 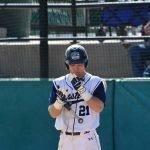 “We had good approaches and we saw good pitches and we hit. 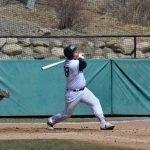 That is what it is supposed to be,” said Colon. 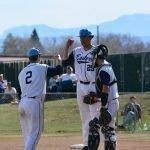 The Eagles will now get ready for a weekend series on the road in Rangely to face off against Colorado Northwest to begin their second round of conference series. 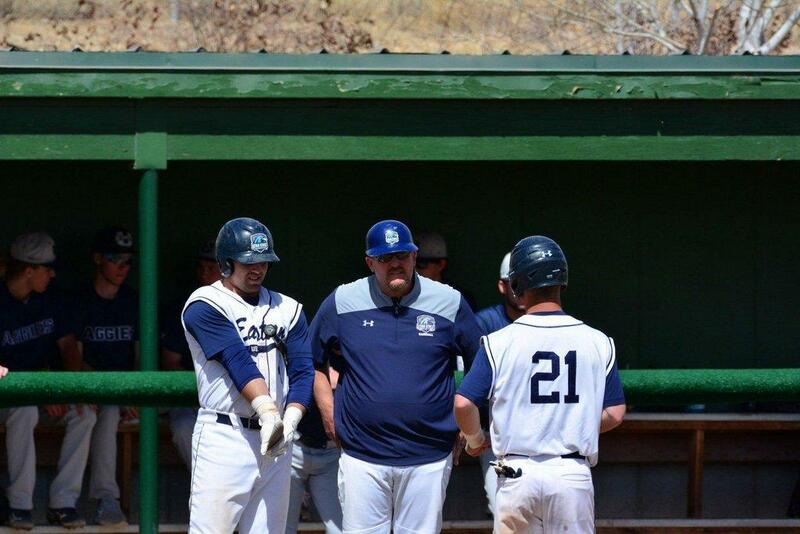 USU Eastern used their bye week to play against USU Club and Madsen said his team is ready to battle in the second half of the season. 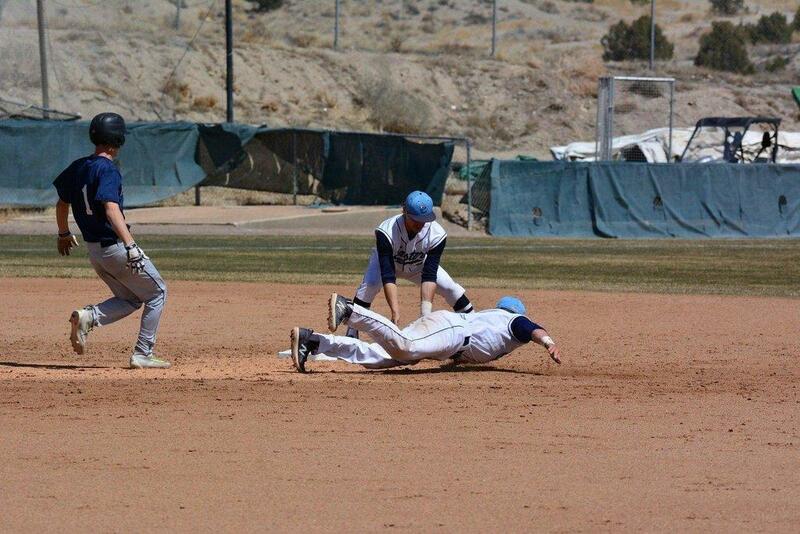 The Eagles currently sit in a three-way tie for second place with the College of Southern Nevada and SLCC. 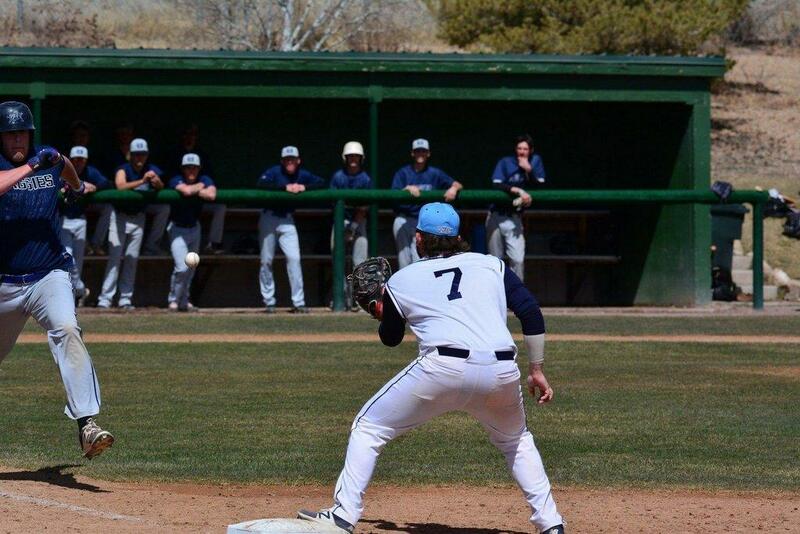 After their weekend trip to Rangely, the Eagles will host Salt Lake Community College in their final home series of the season on April 13 and 14. 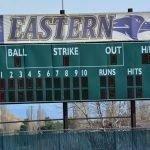 Fans can follow USU Eastern Athletics on Facebook at Utah State Eastern Athletics and on Twitter at USUEAthletics.